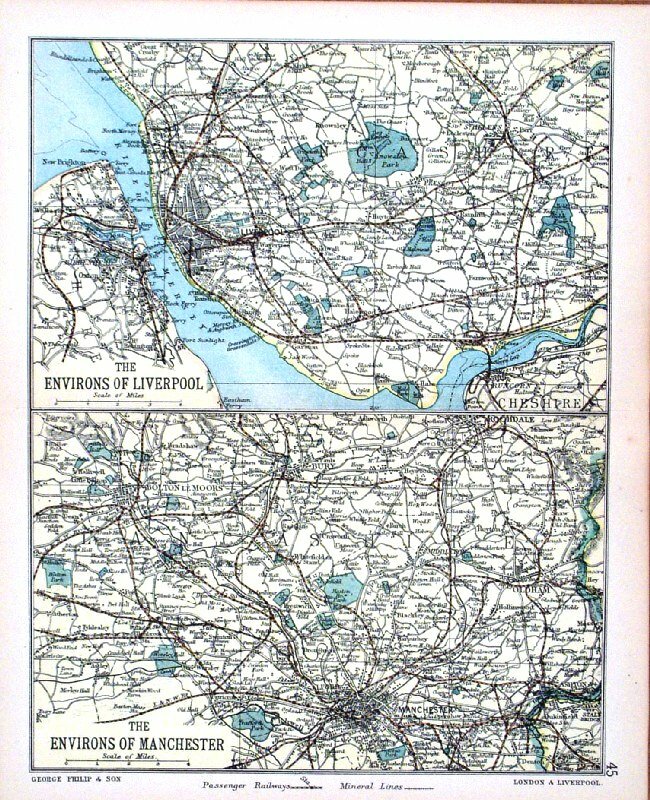 For local interest also see Road Maps section. 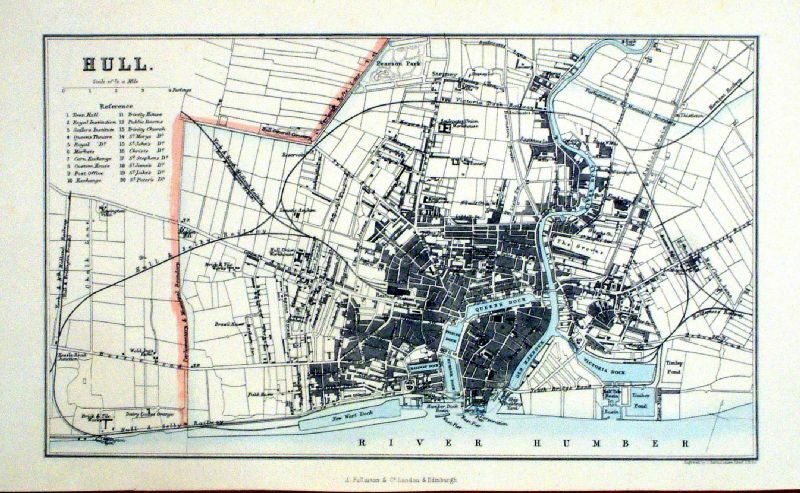 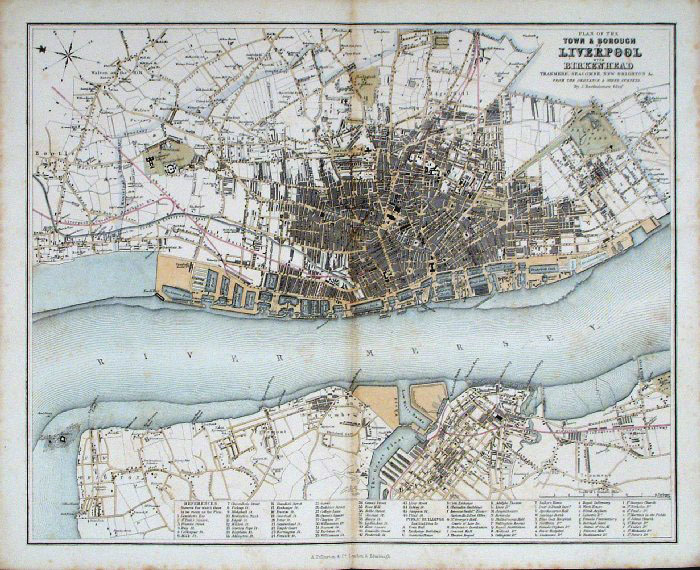 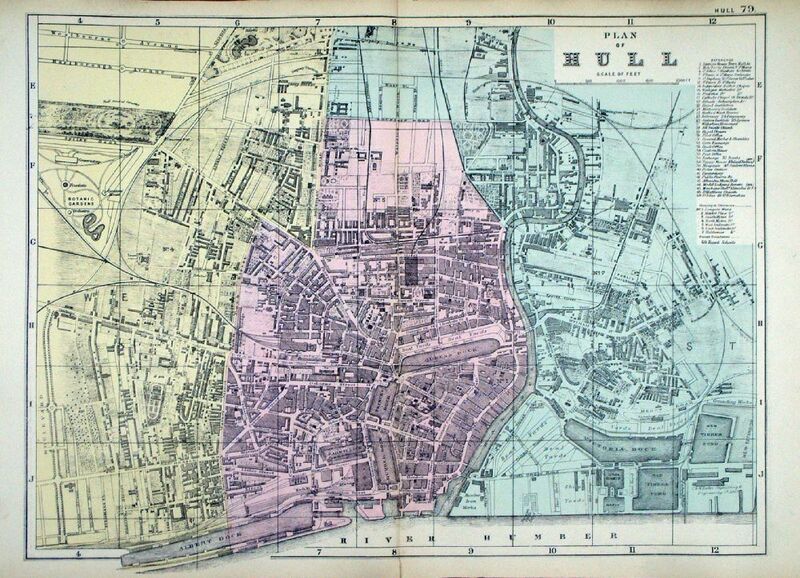 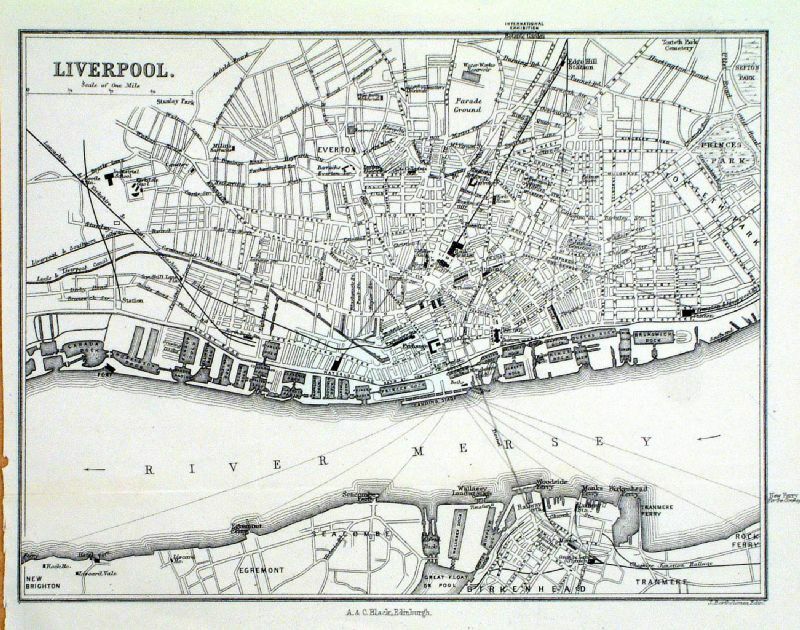 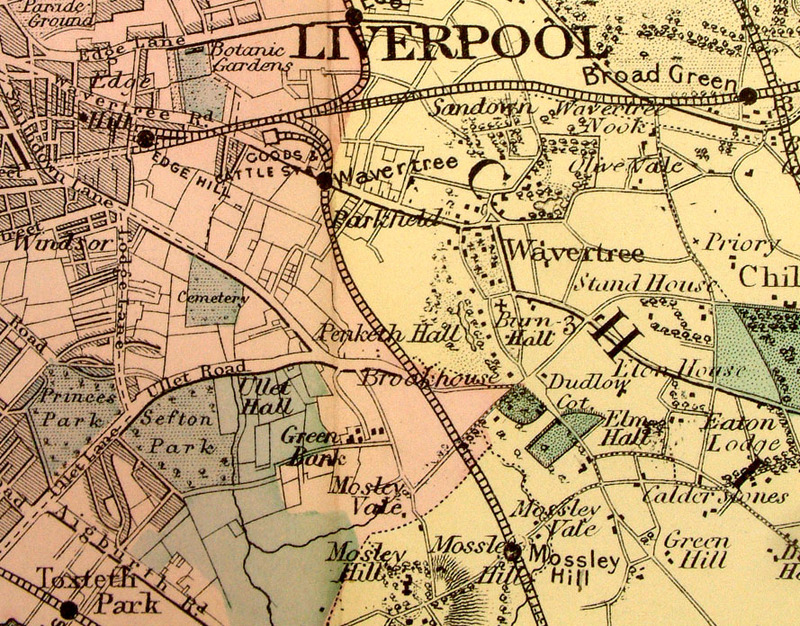 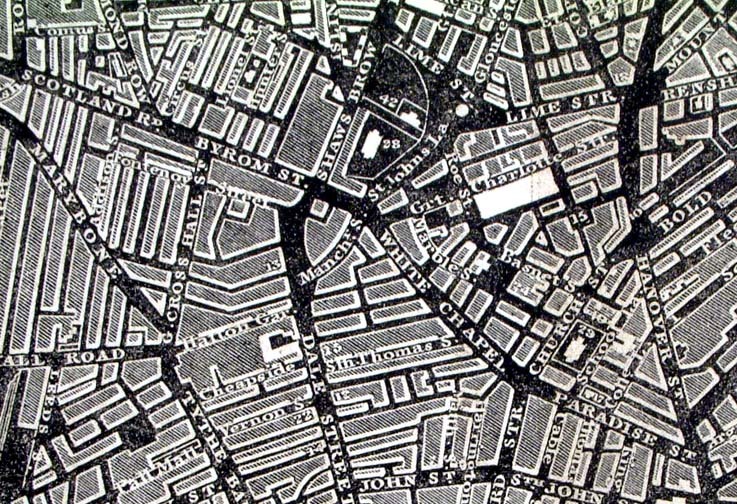 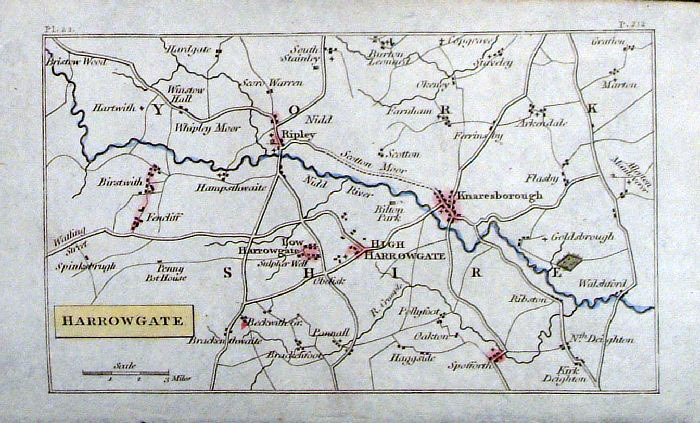 Note that some maps have two or three towns, making alphabetic searching difficult and sometimes prone to error. 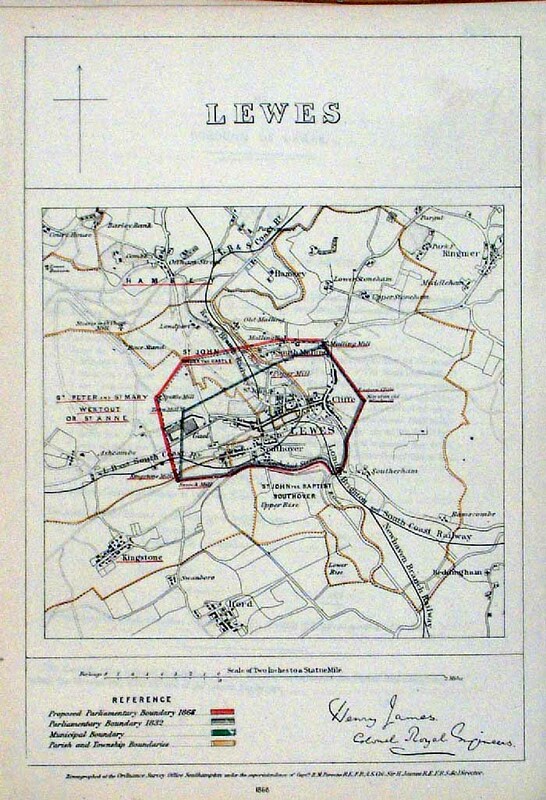 From 'Municipal Corporation Boundaries Report ' Large Paper Edition. 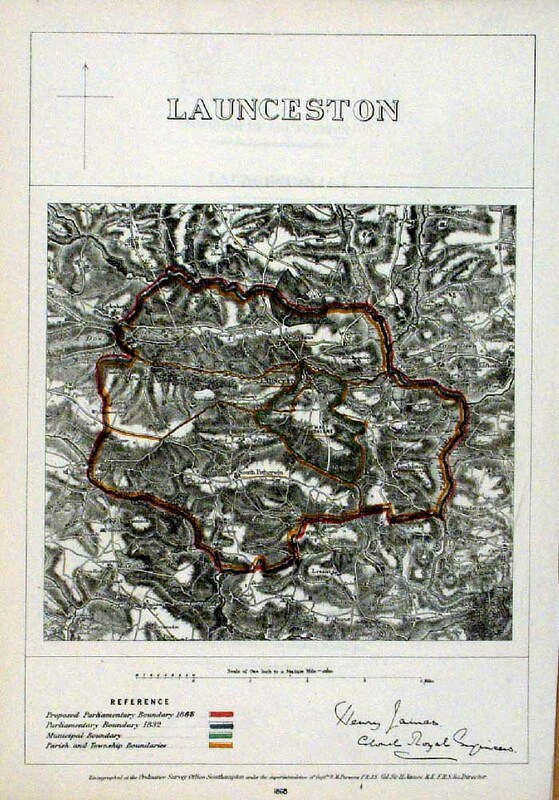 Steel engraving Size: 200 x 250 mm, Original colouring of boundaries. 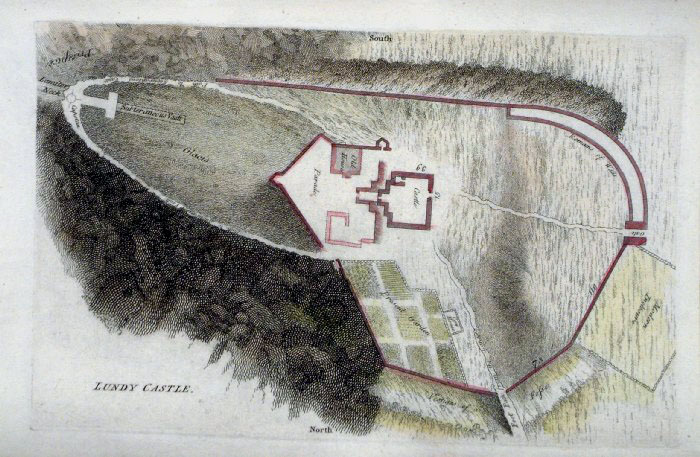 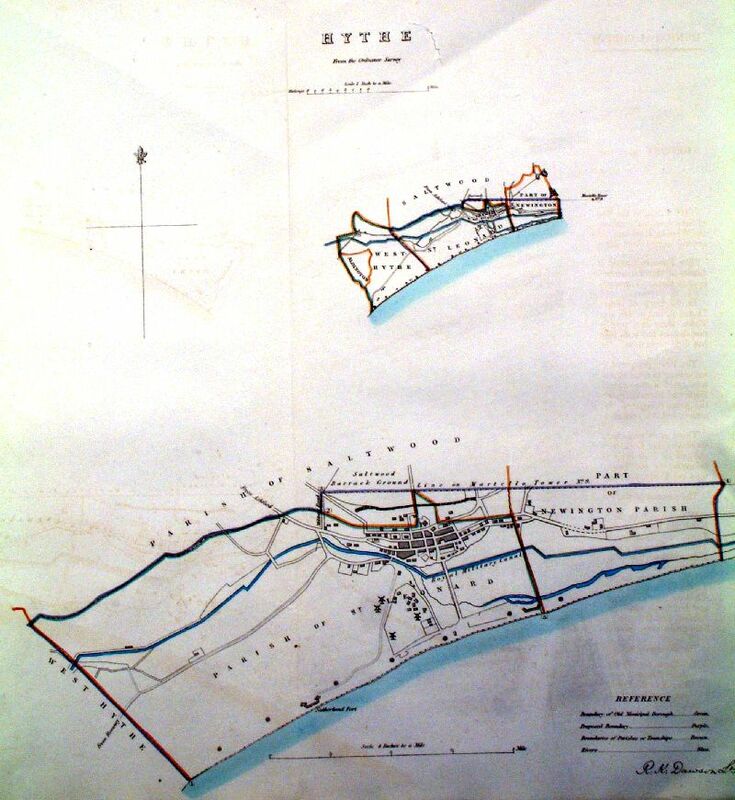 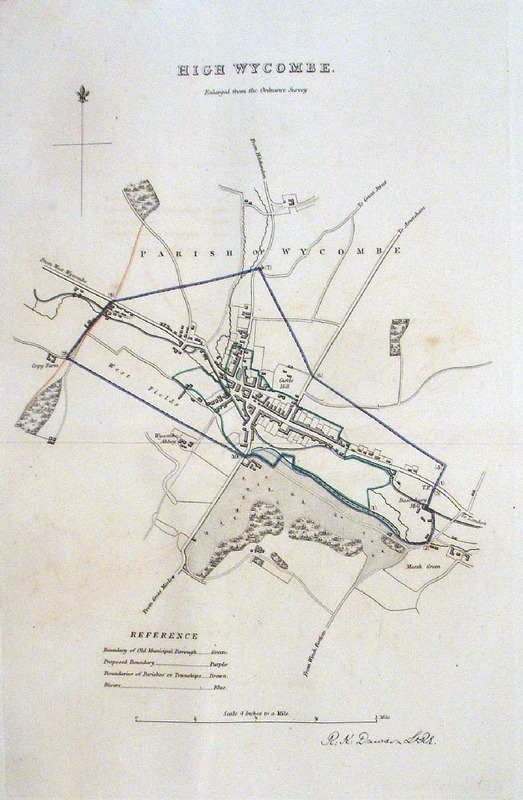 of these 1835 Lewis town plans. 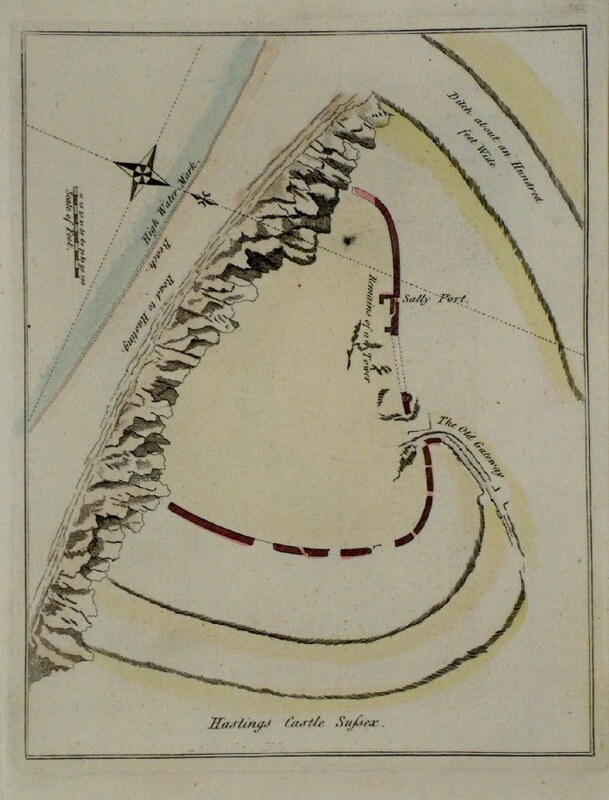 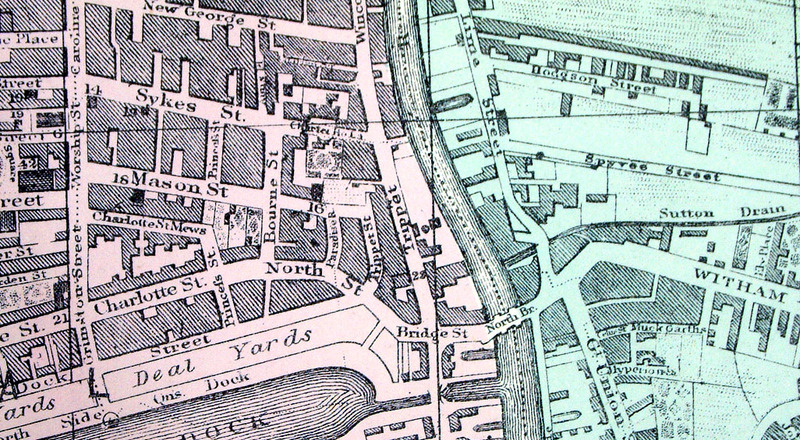 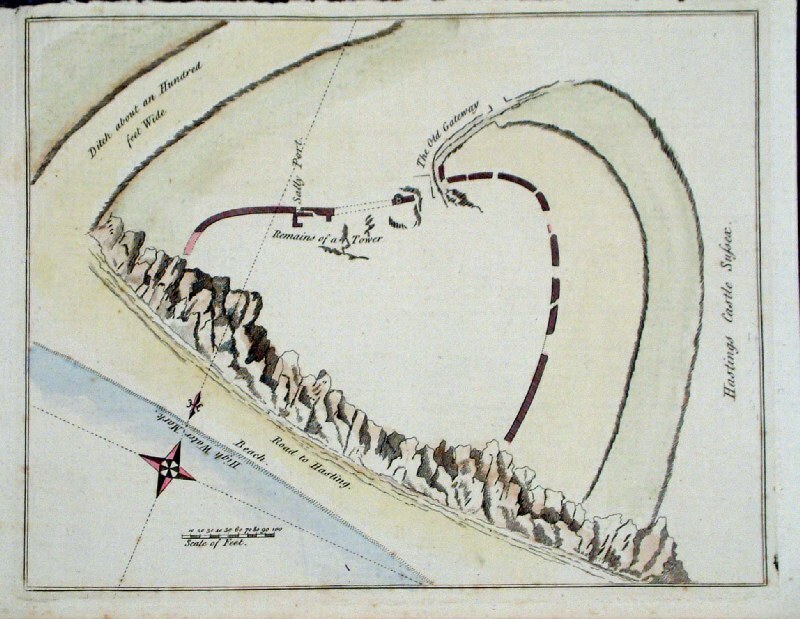 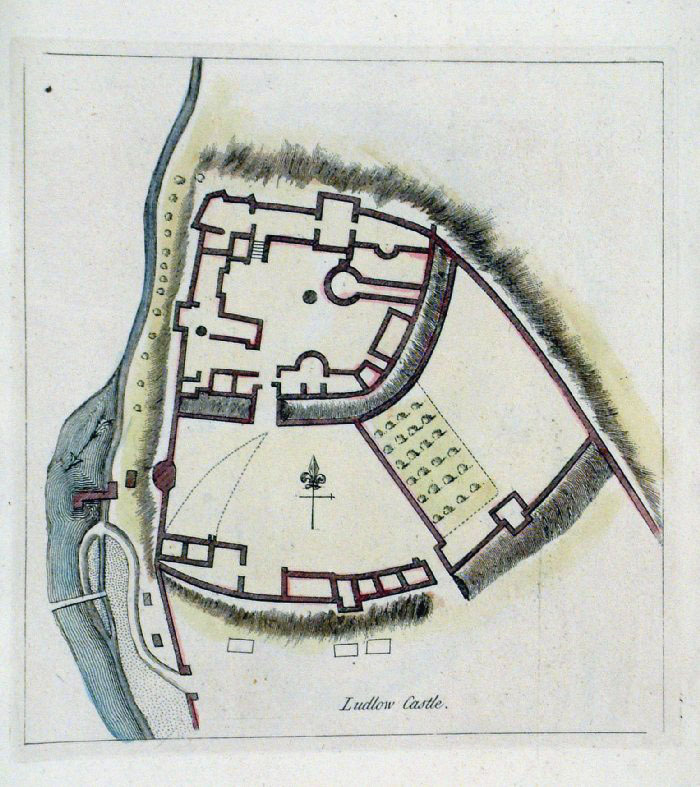 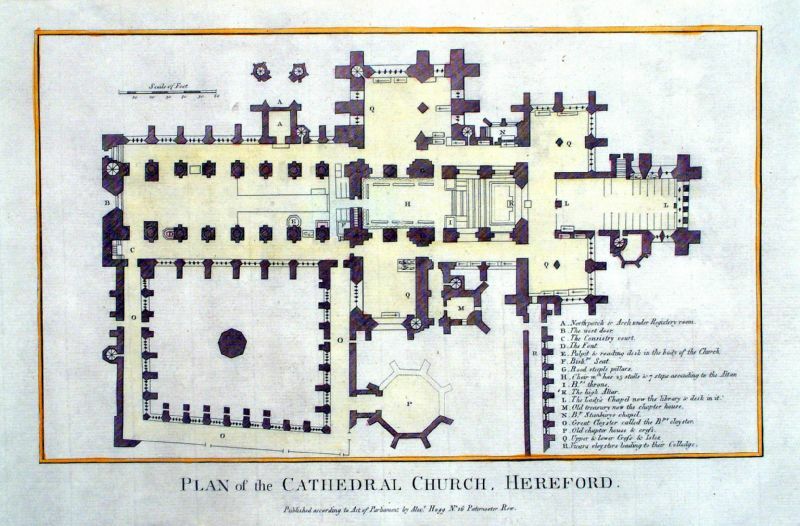 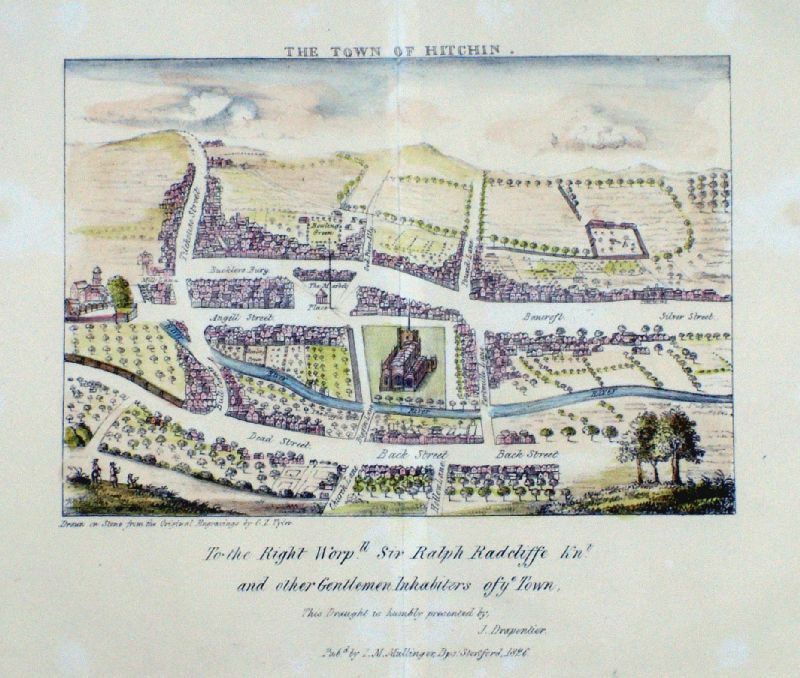 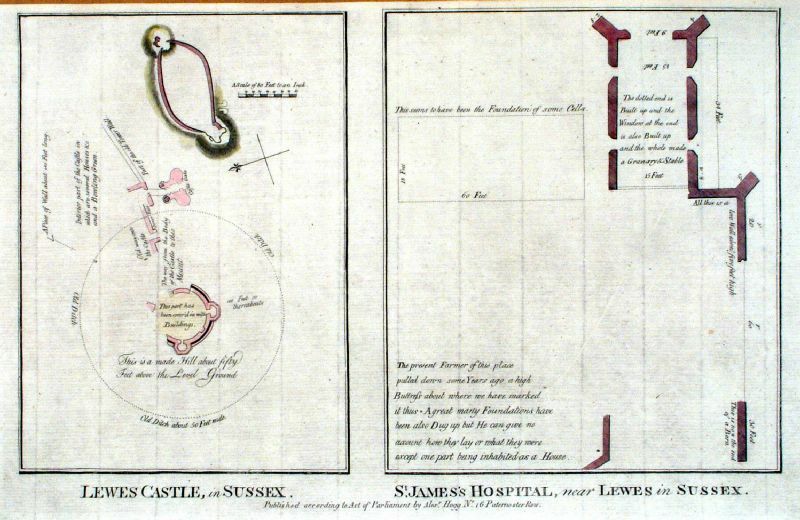 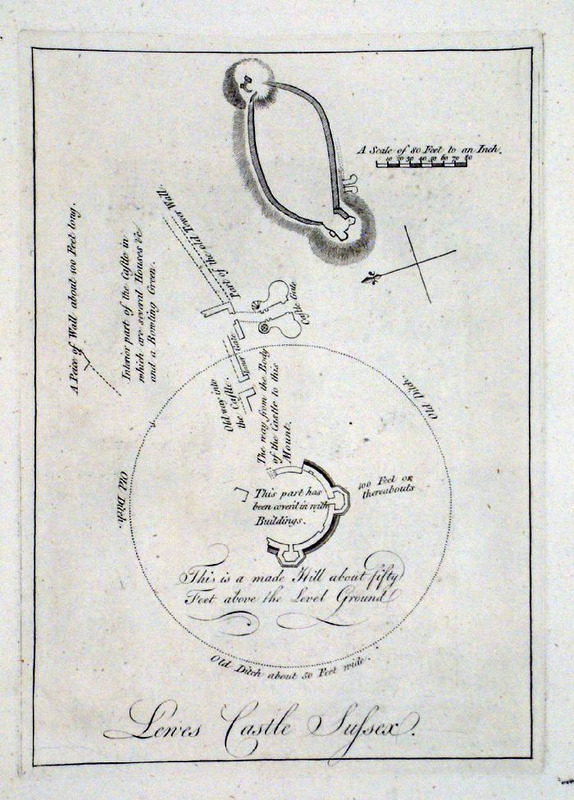 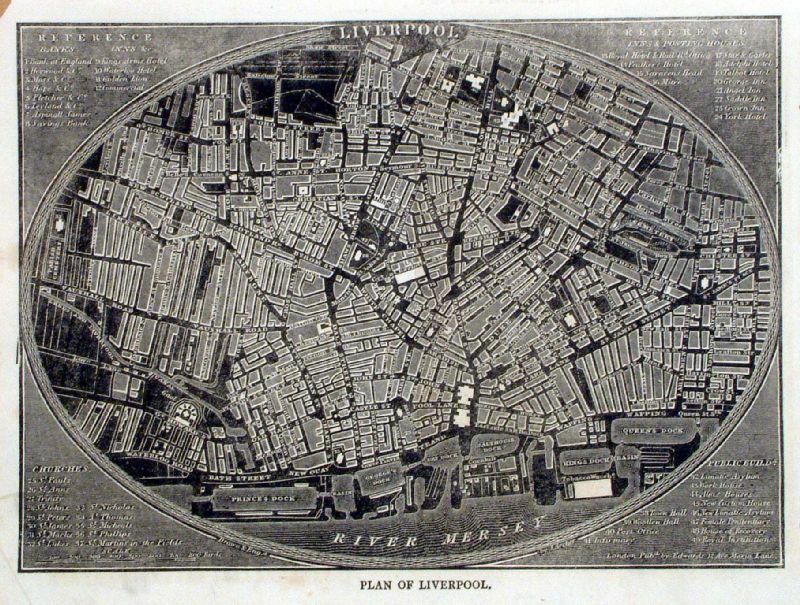 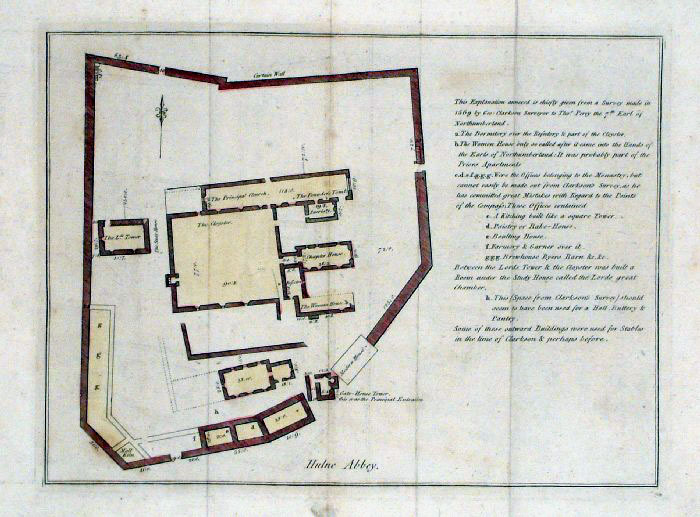 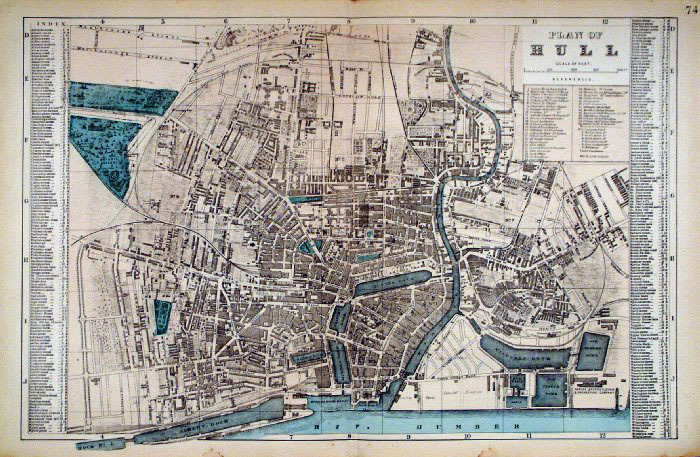 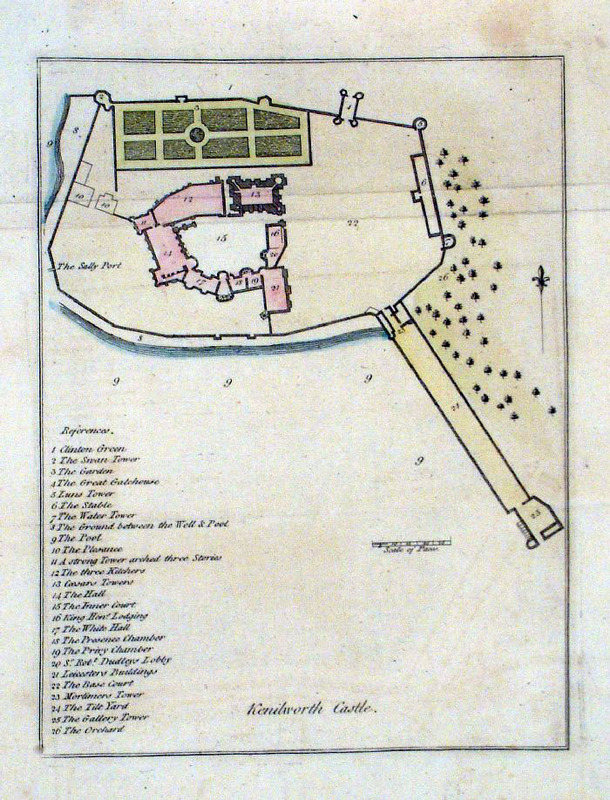 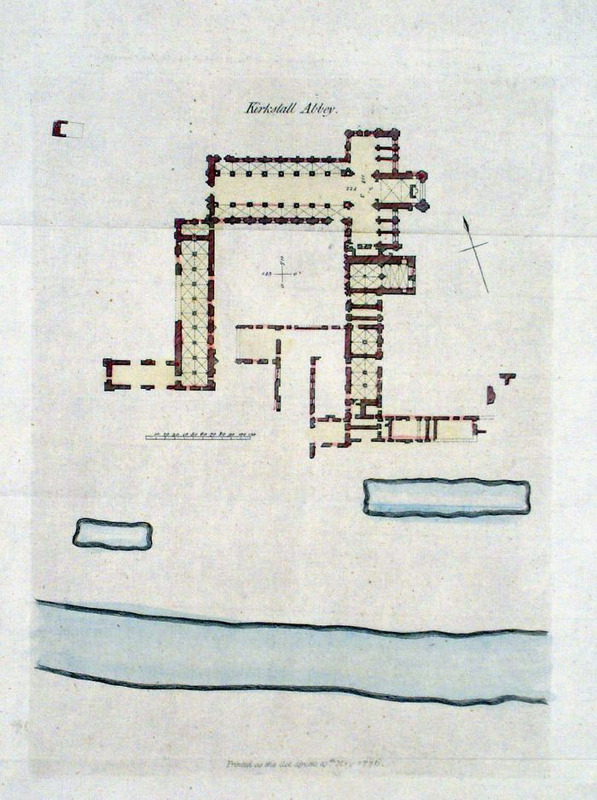 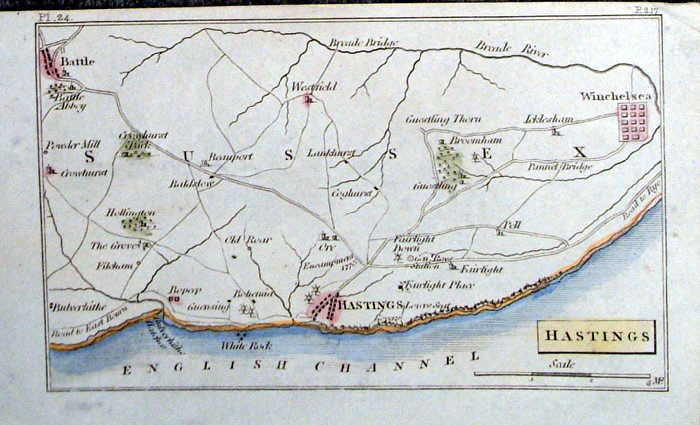 Thought to be copied from a 1700 edition of the map. 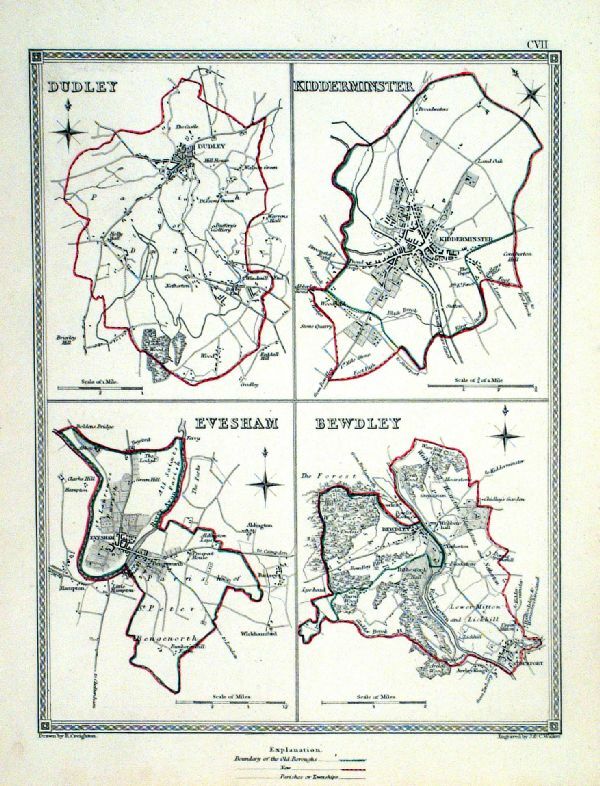 Steel engraving Size: 250 x 200 mm, Original colouring of boundaries. 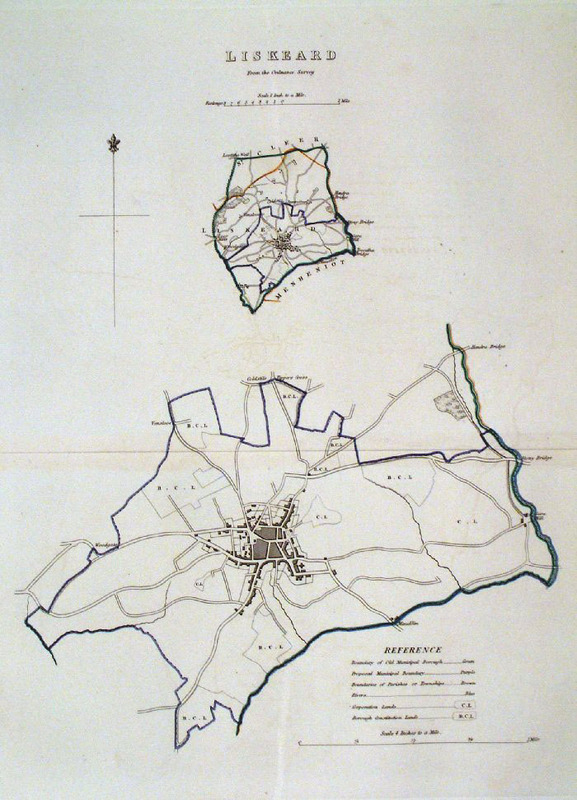 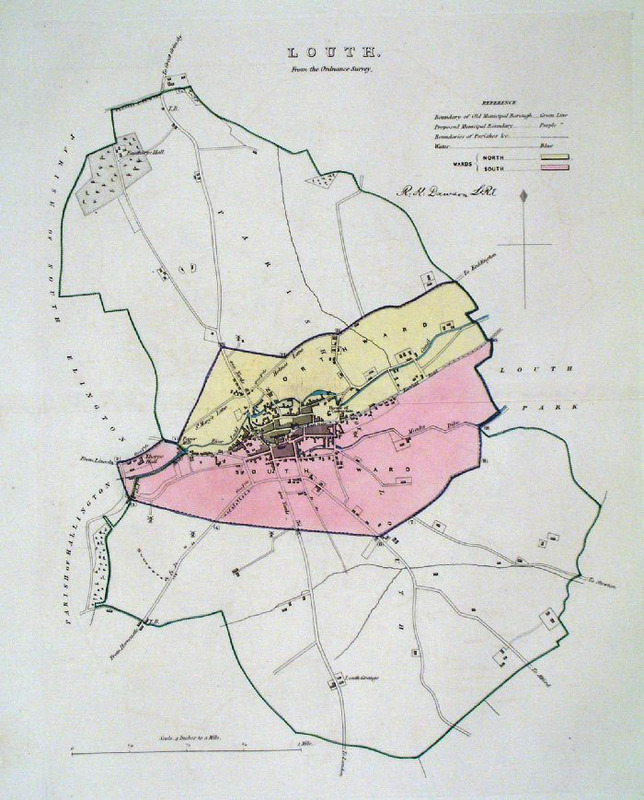 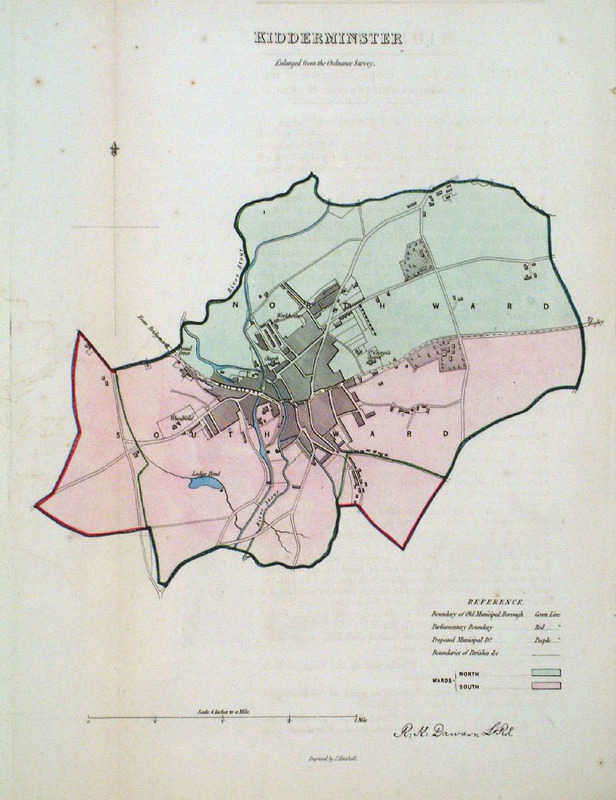 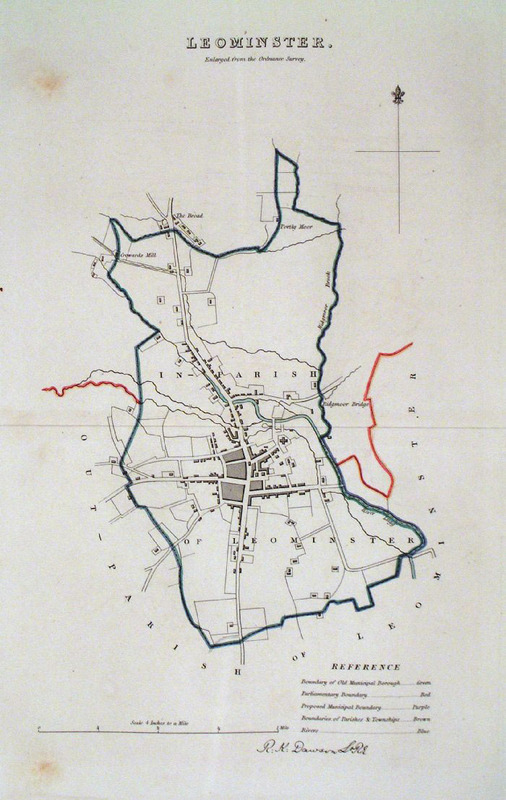 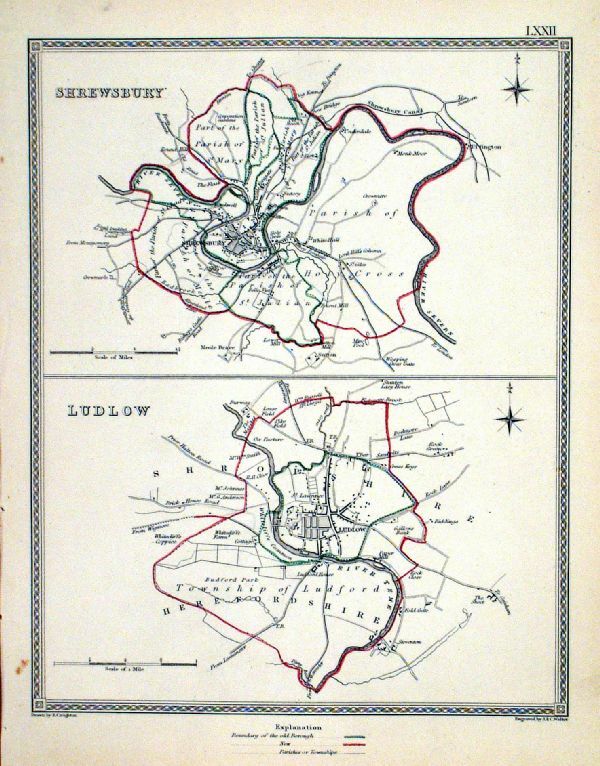 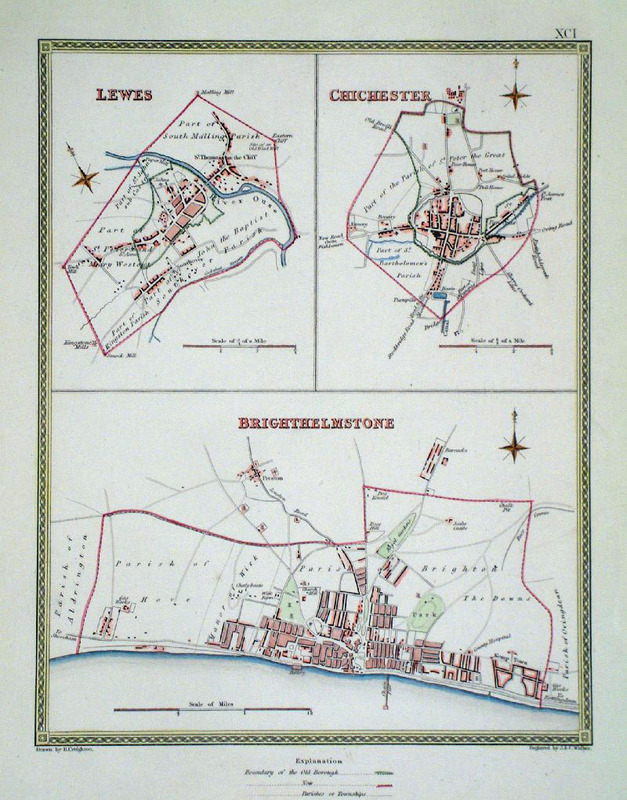 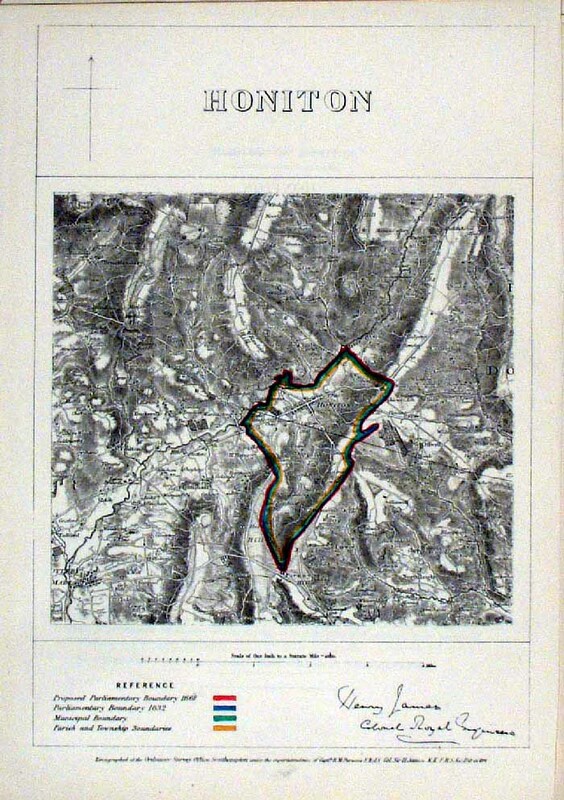 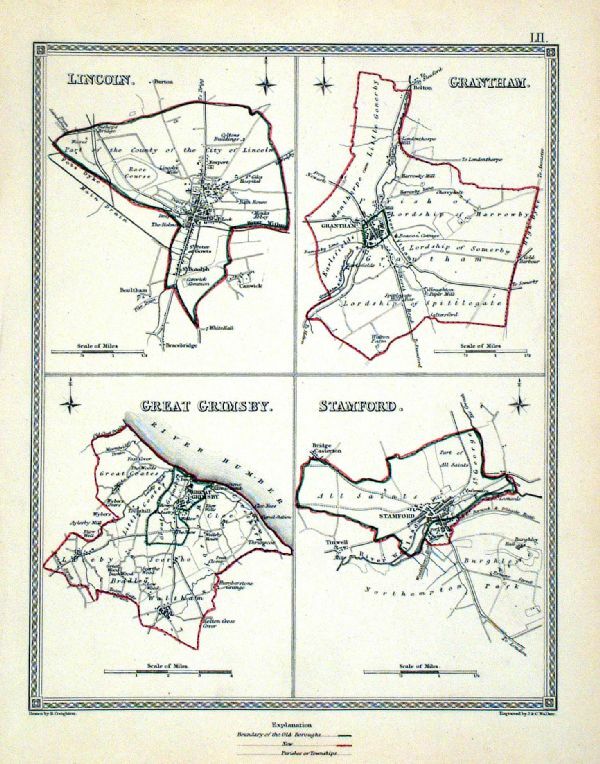 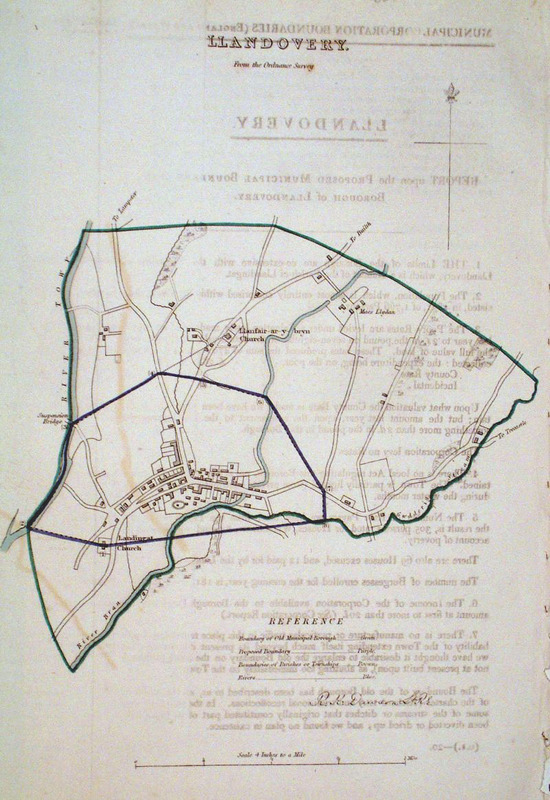 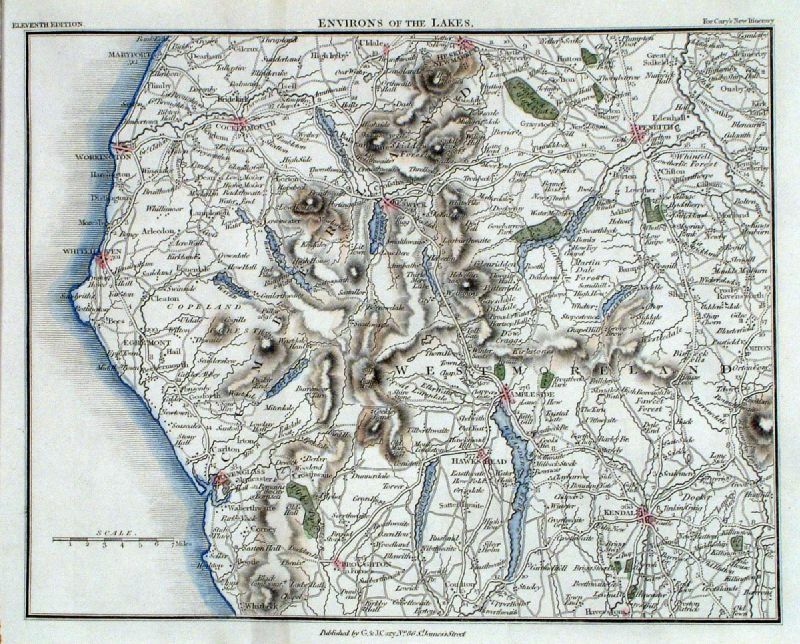 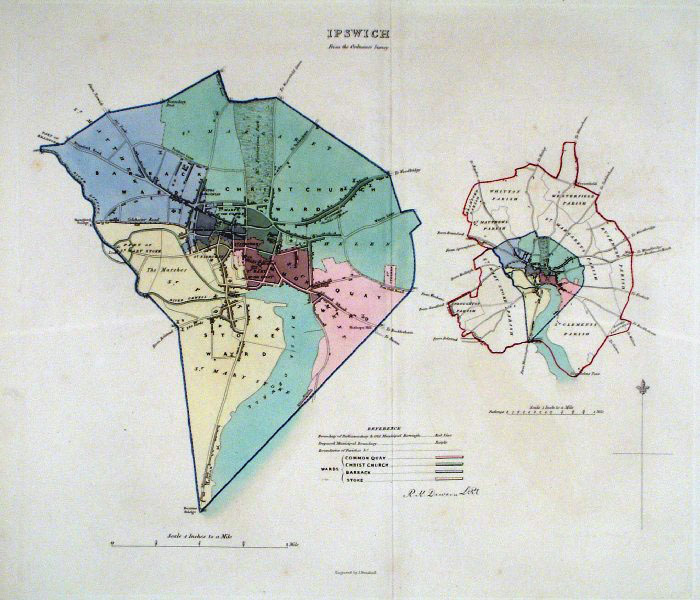 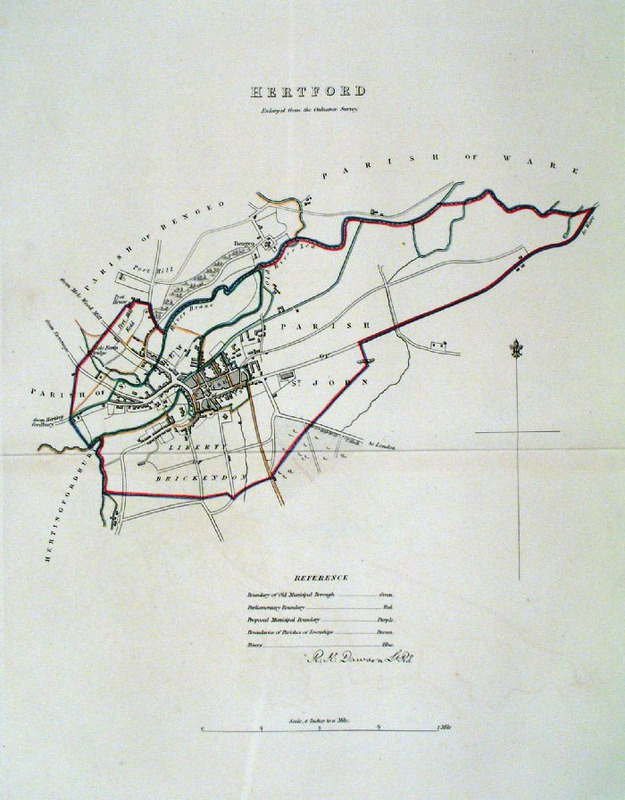 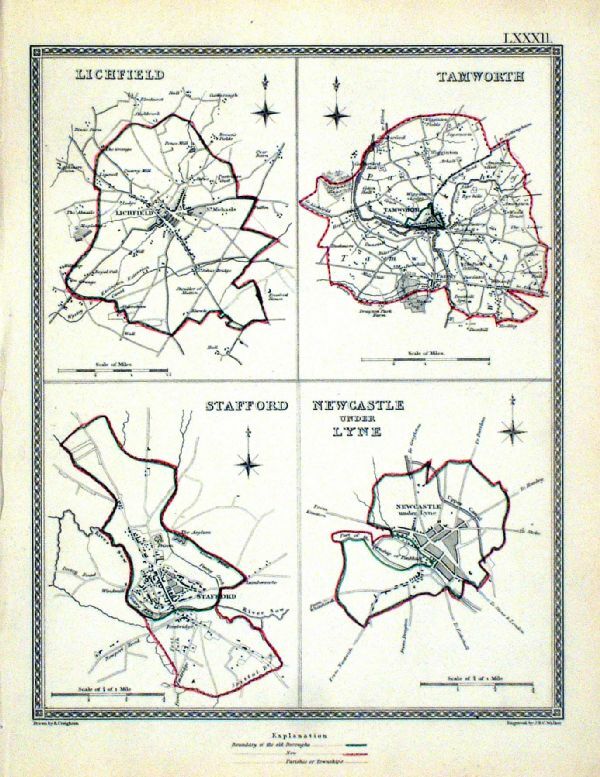 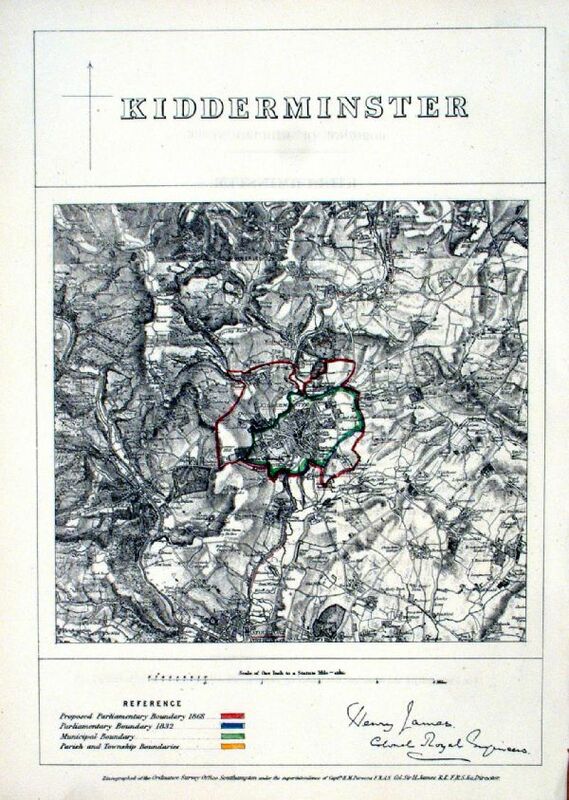 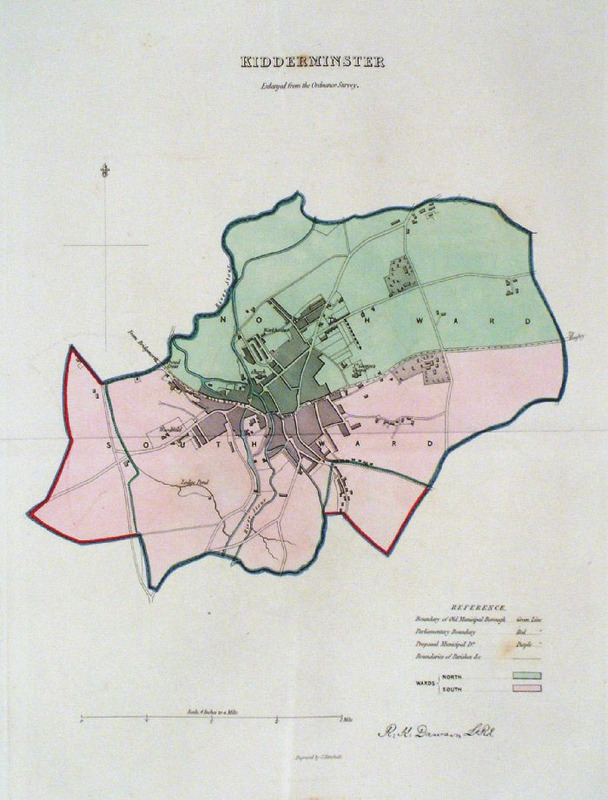 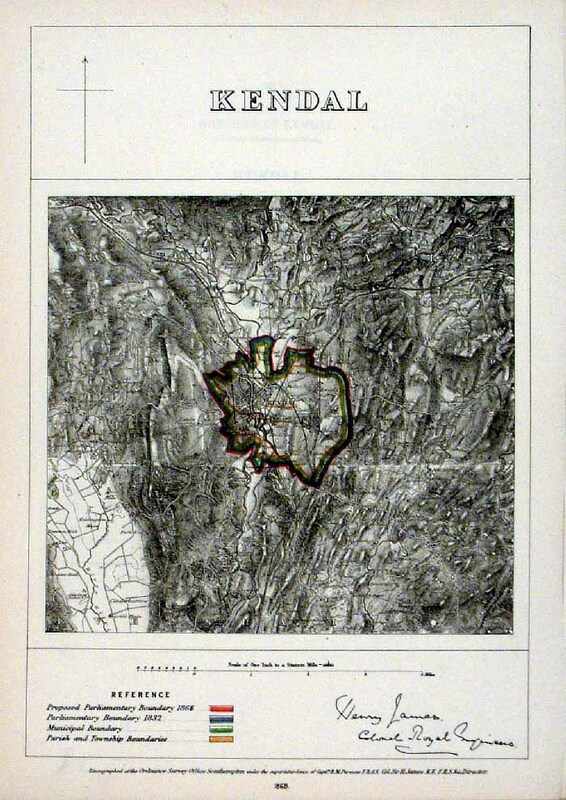 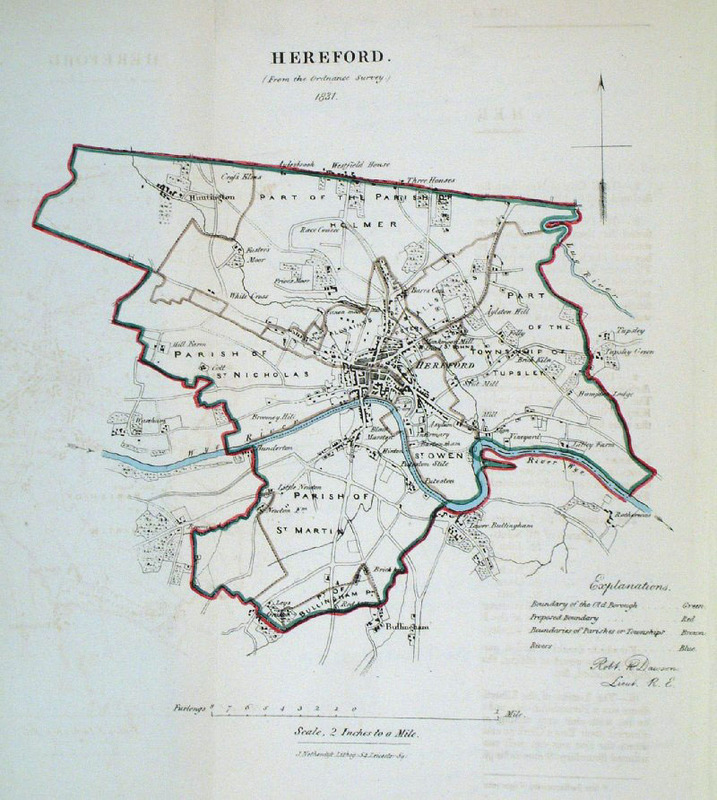 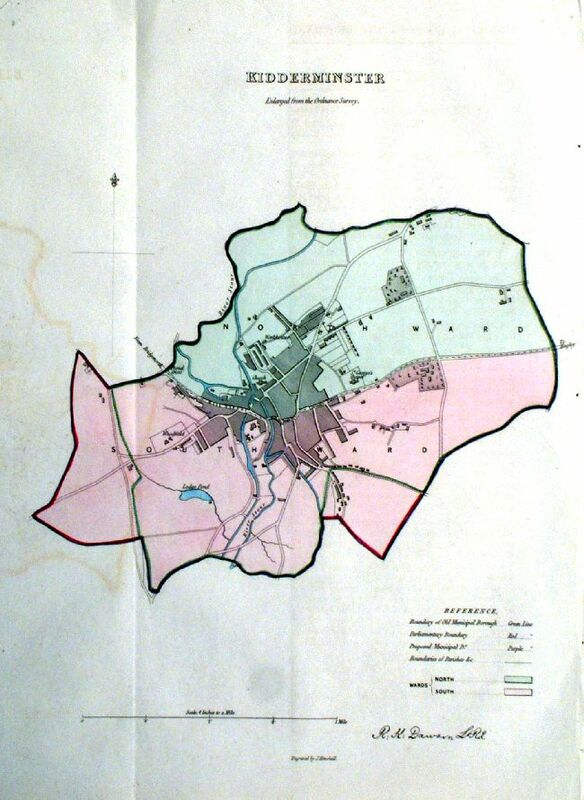 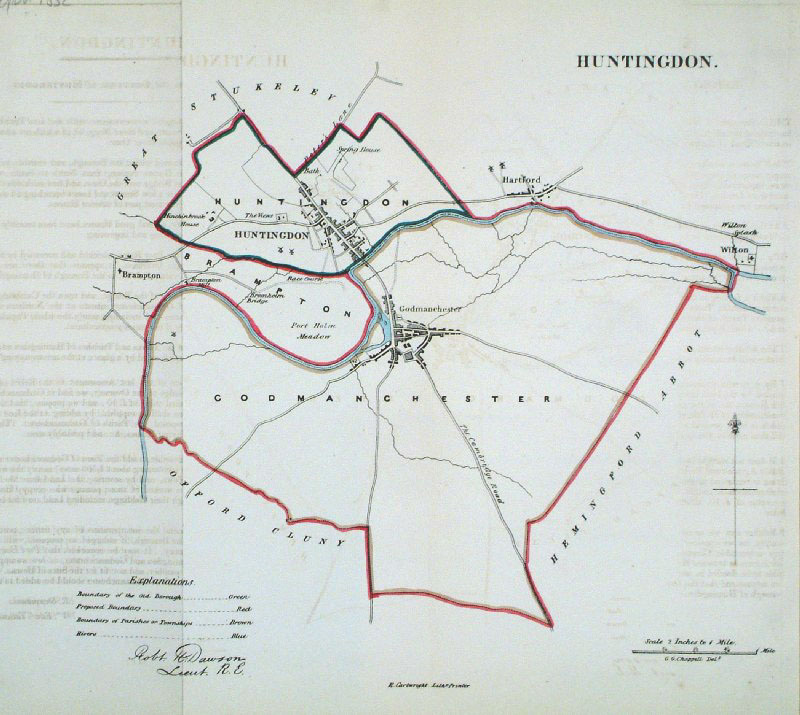 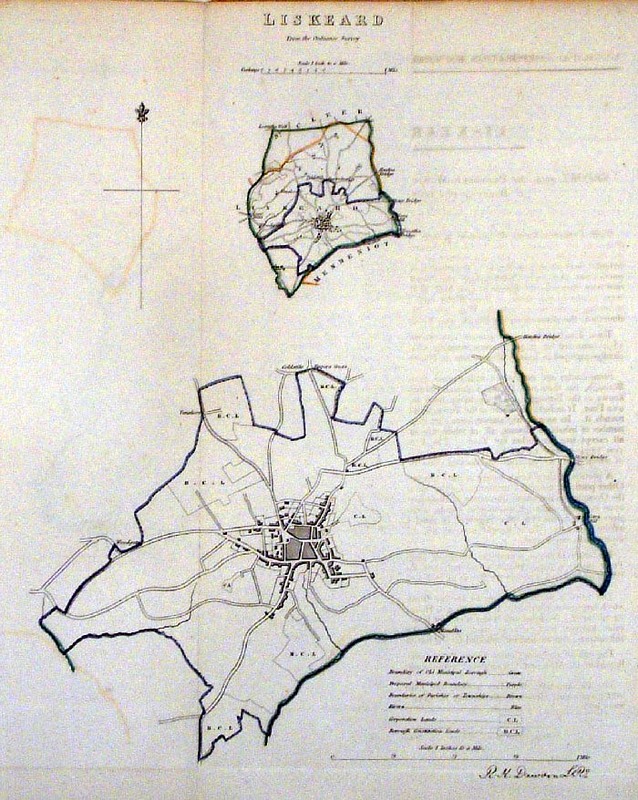 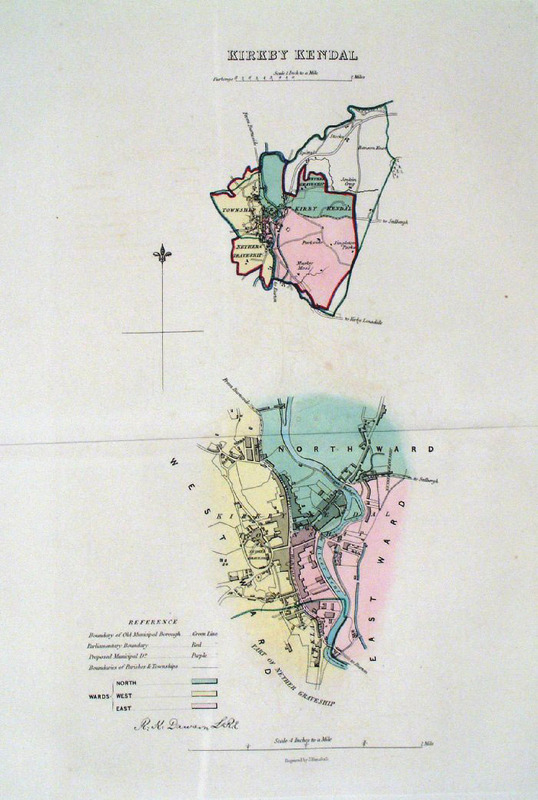 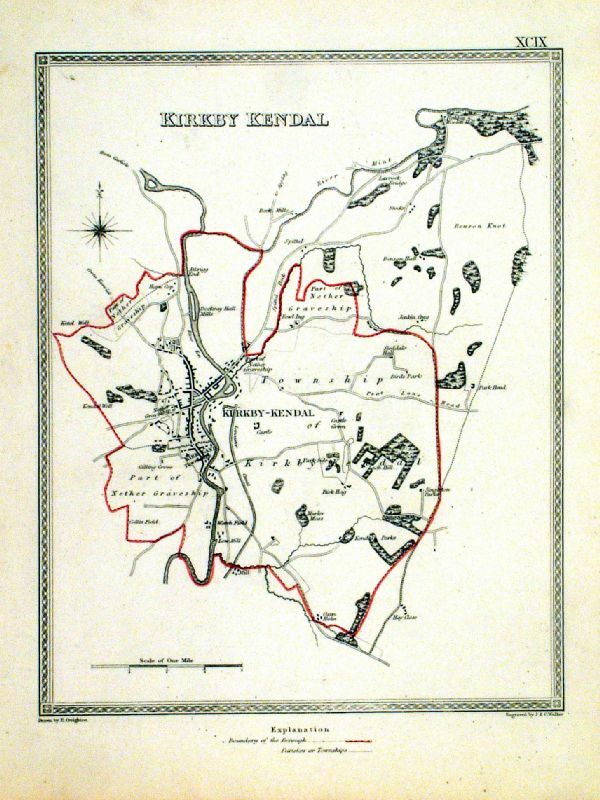 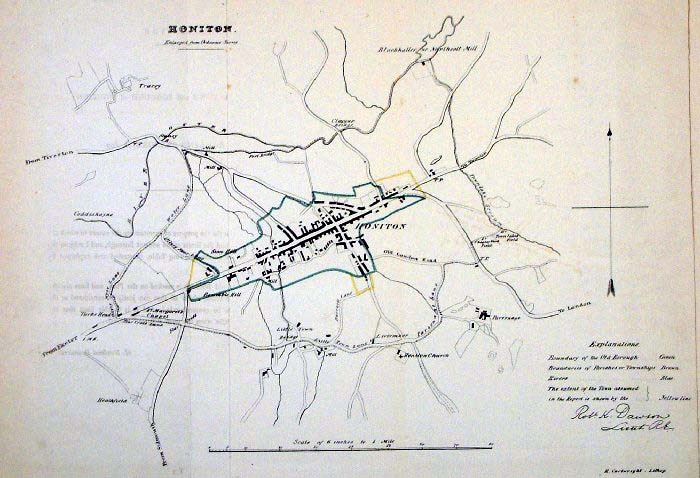 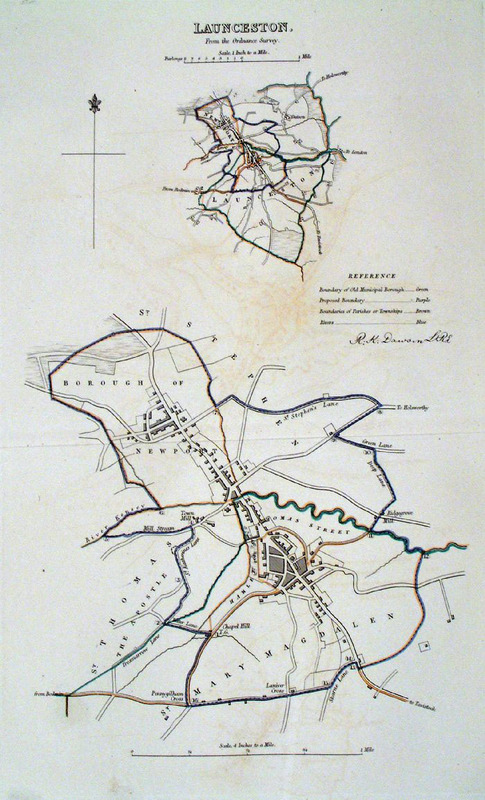 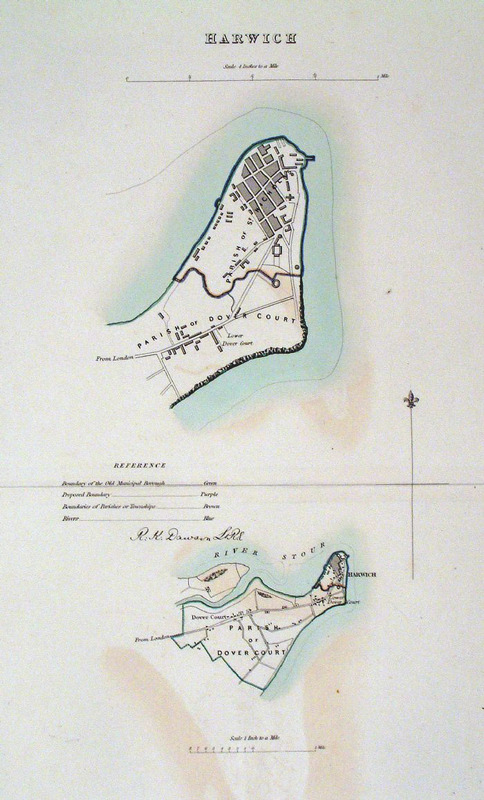 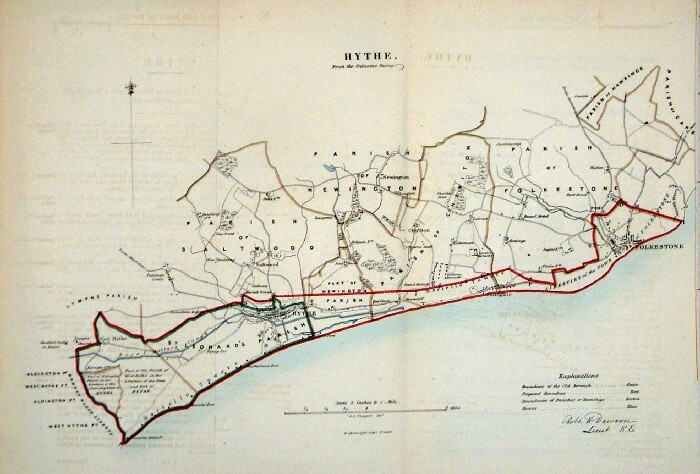 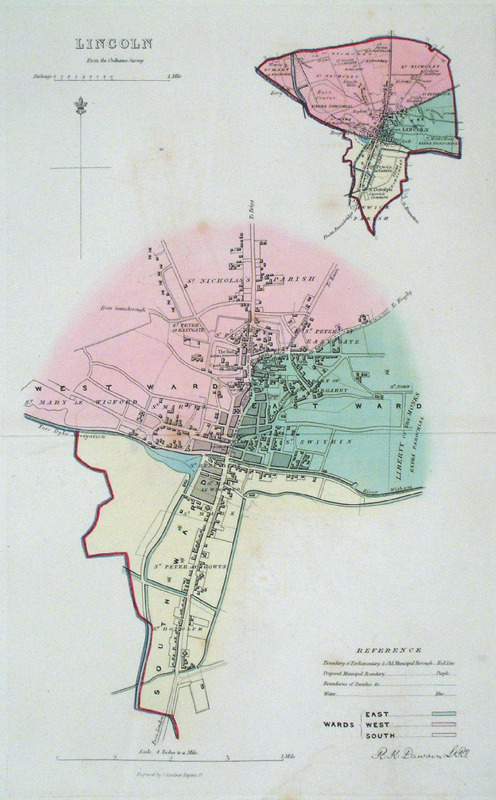 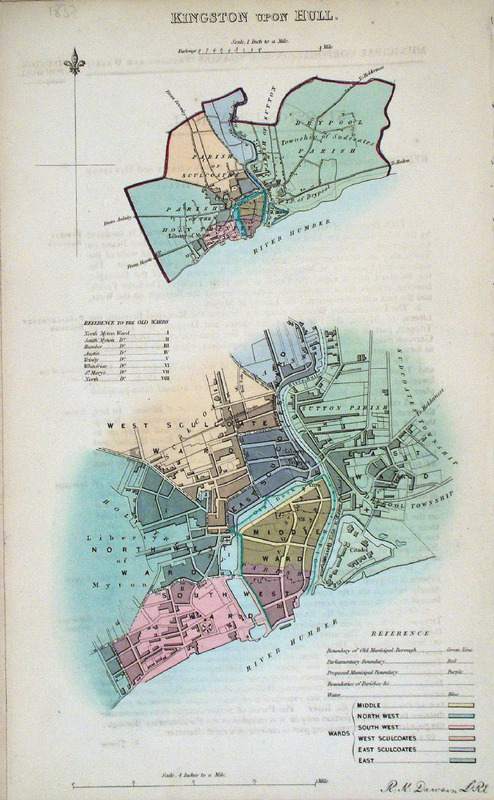 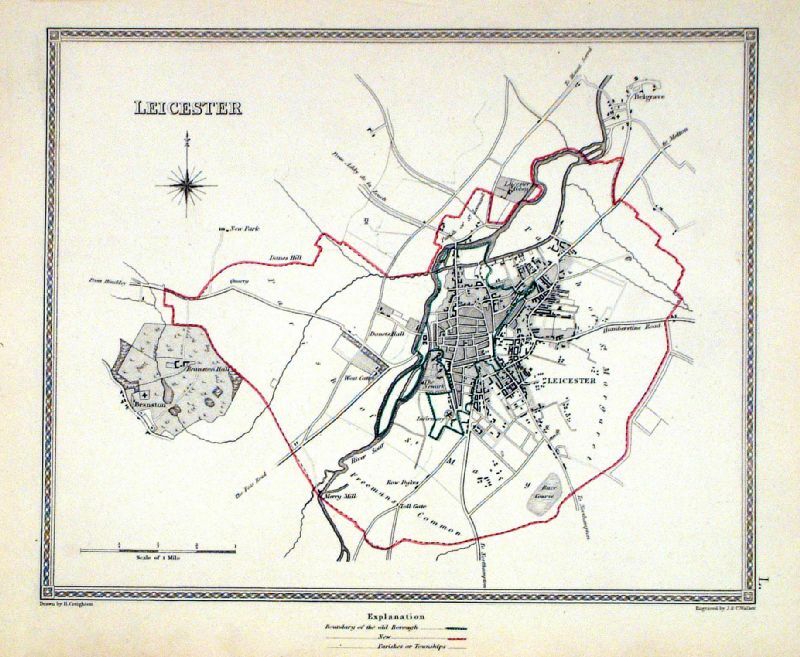 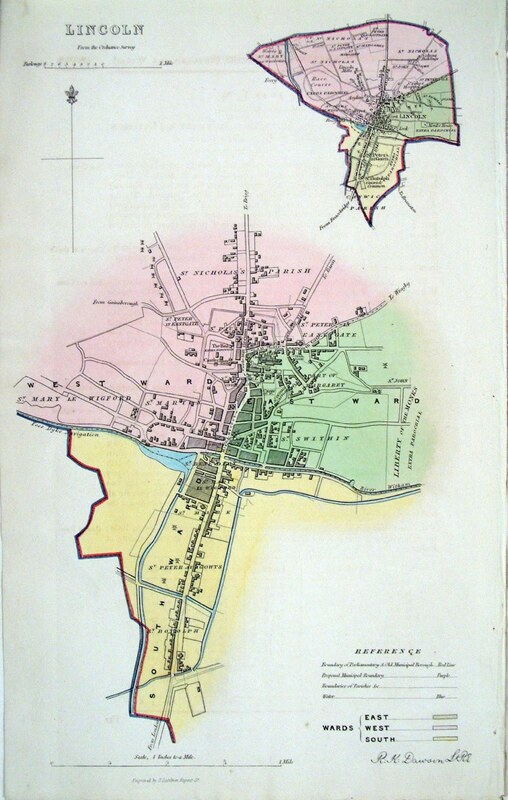 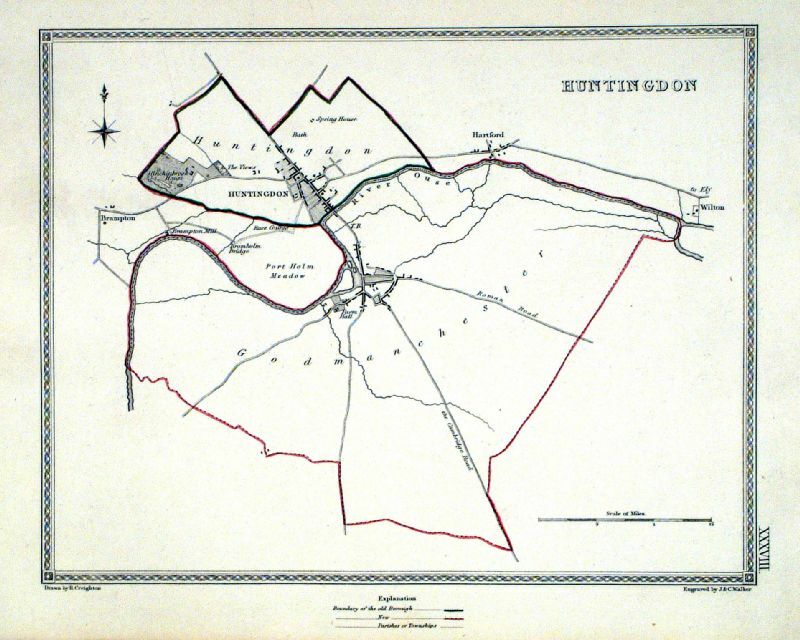 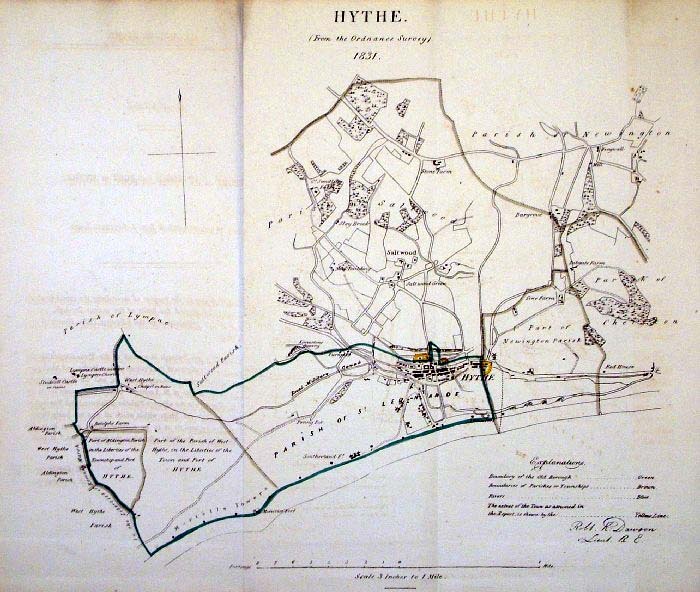 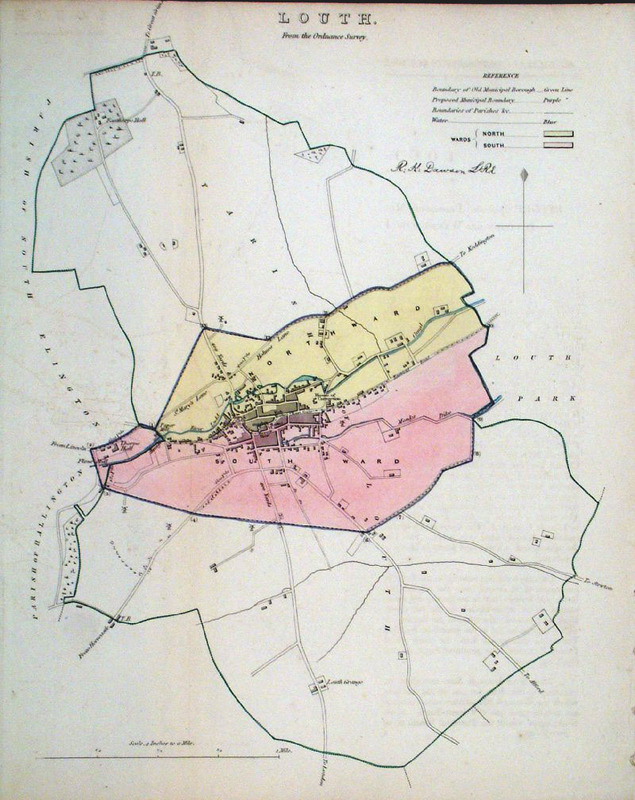 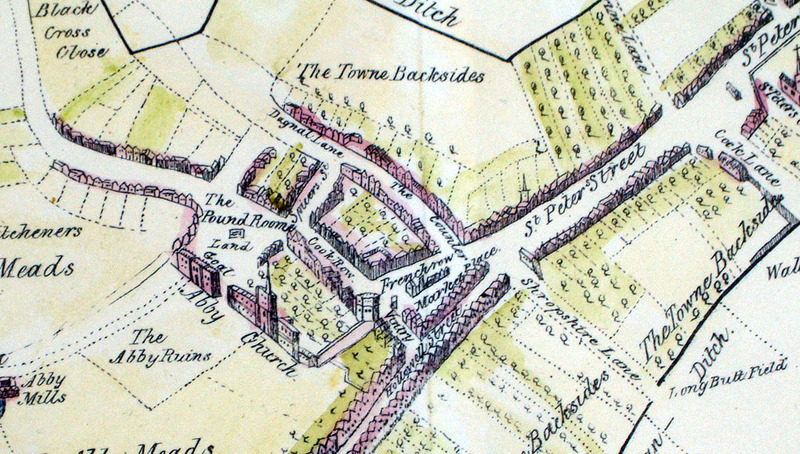 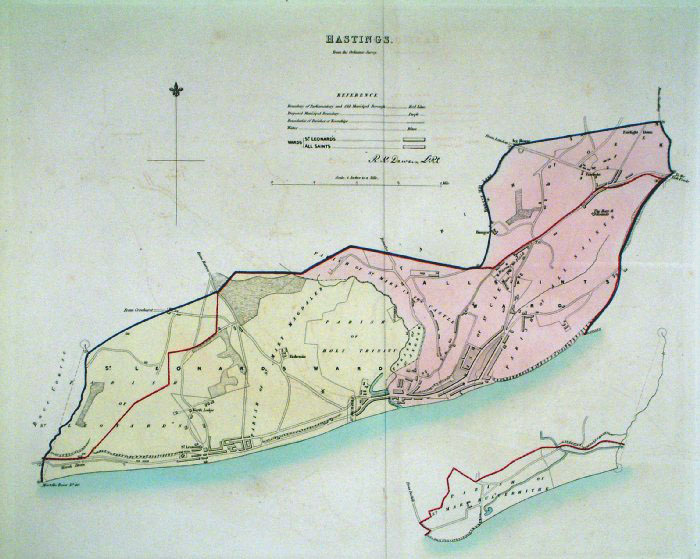 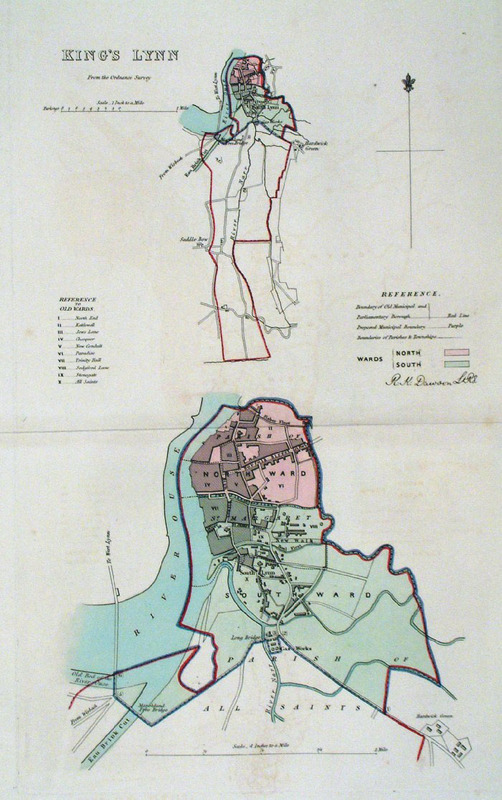 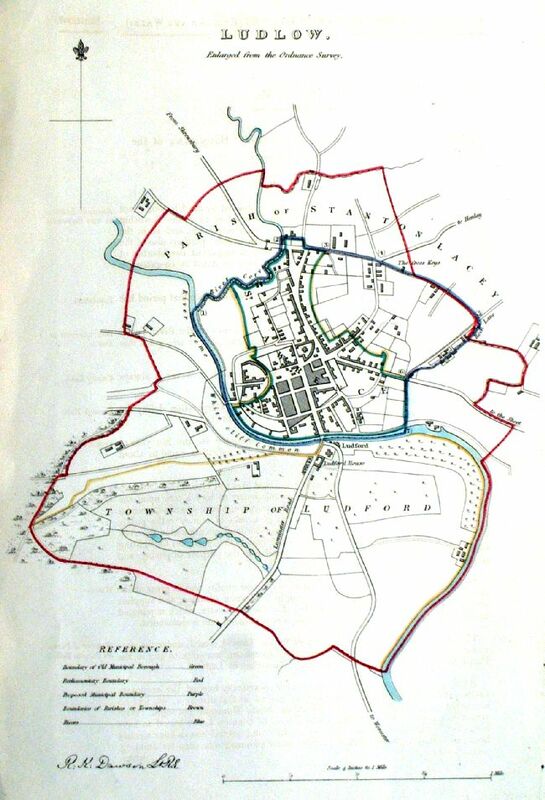 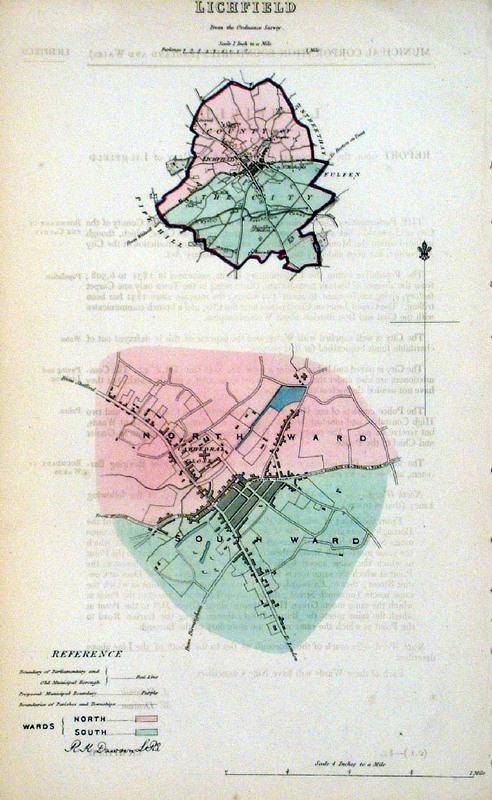 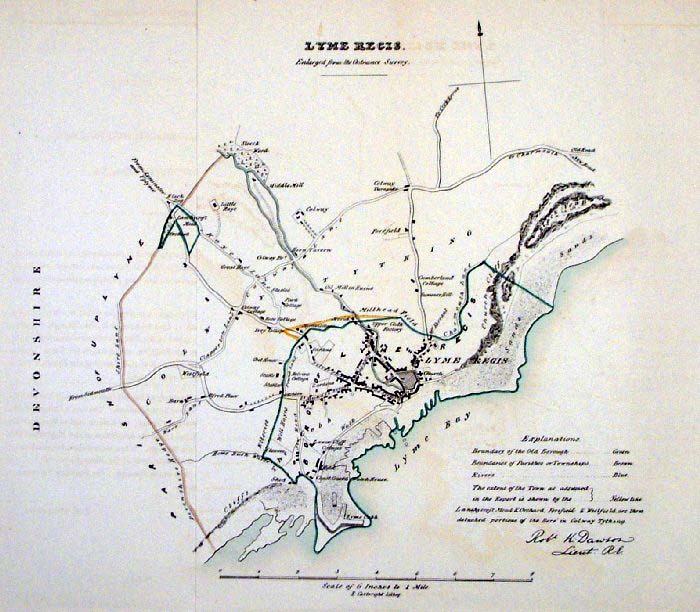 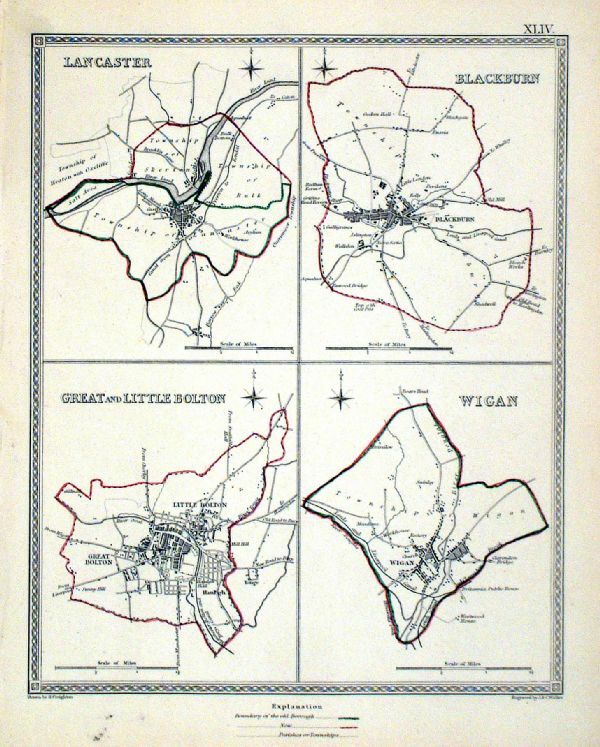 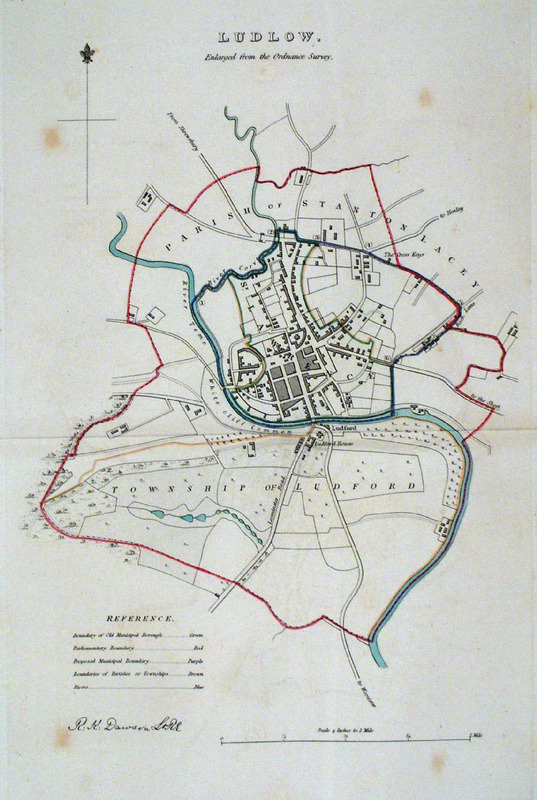 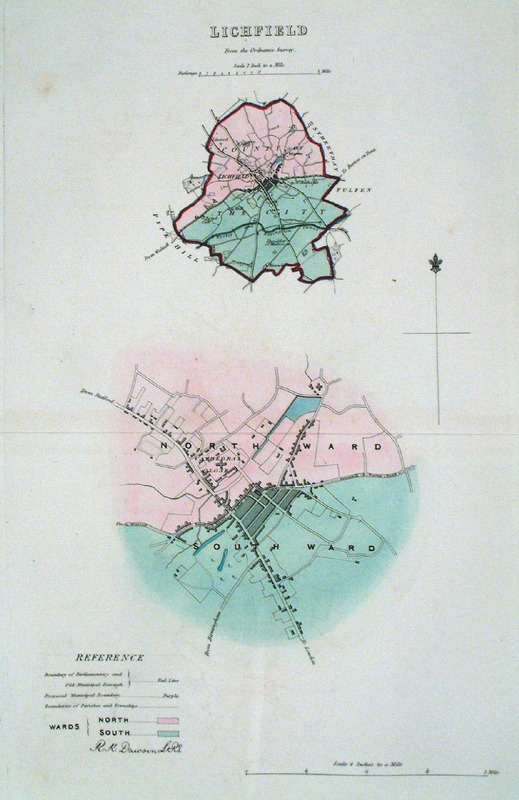 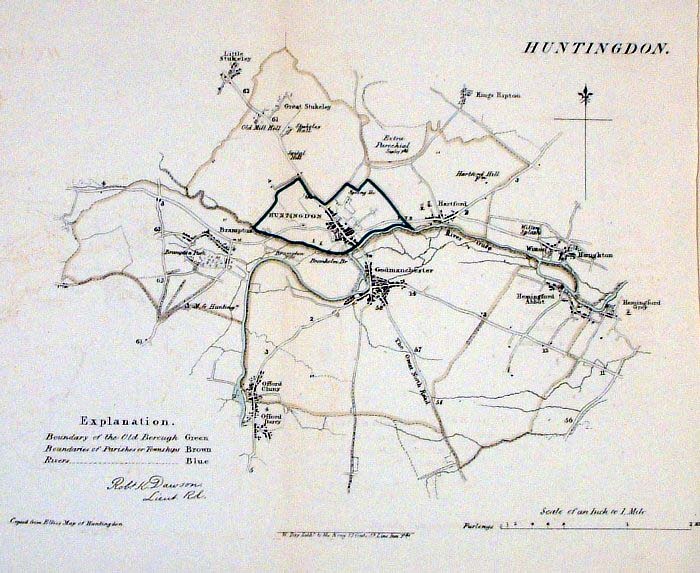 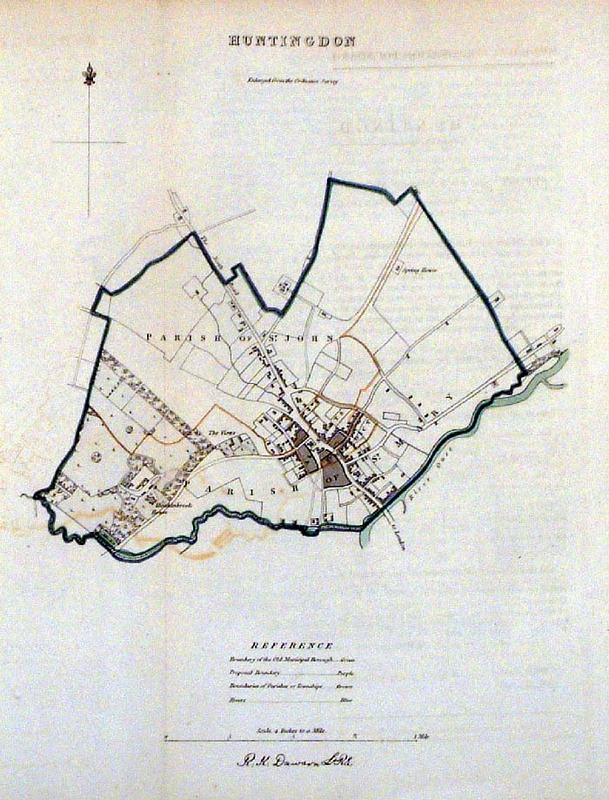 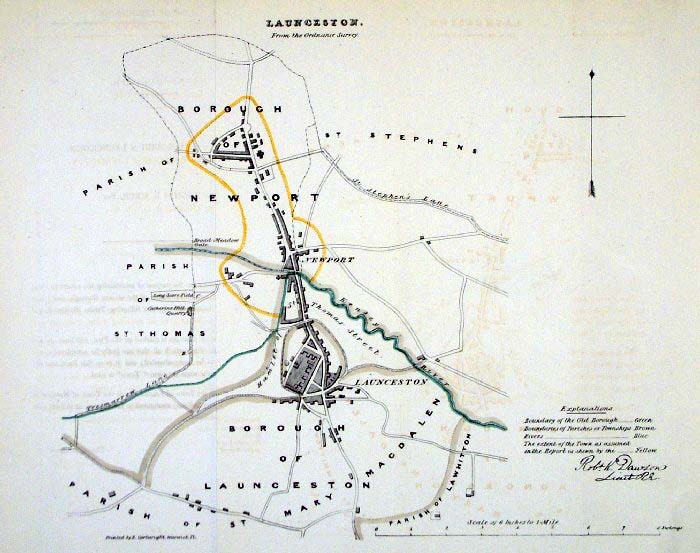 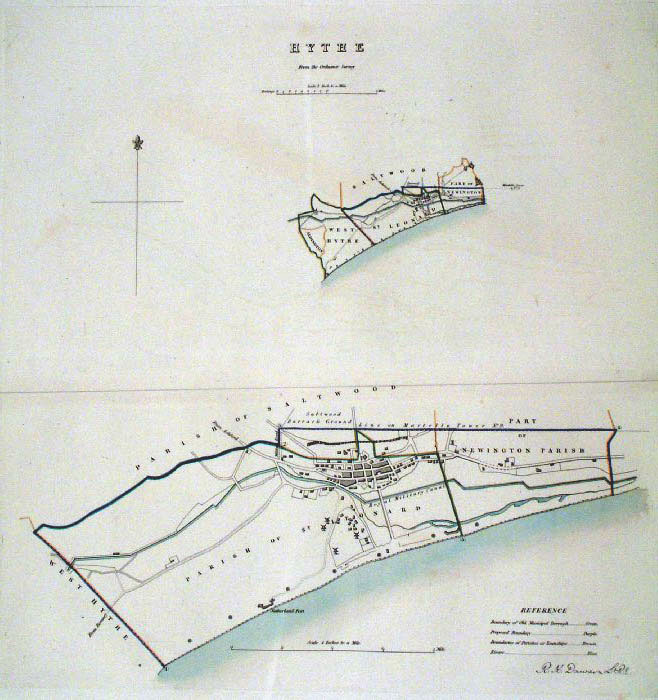 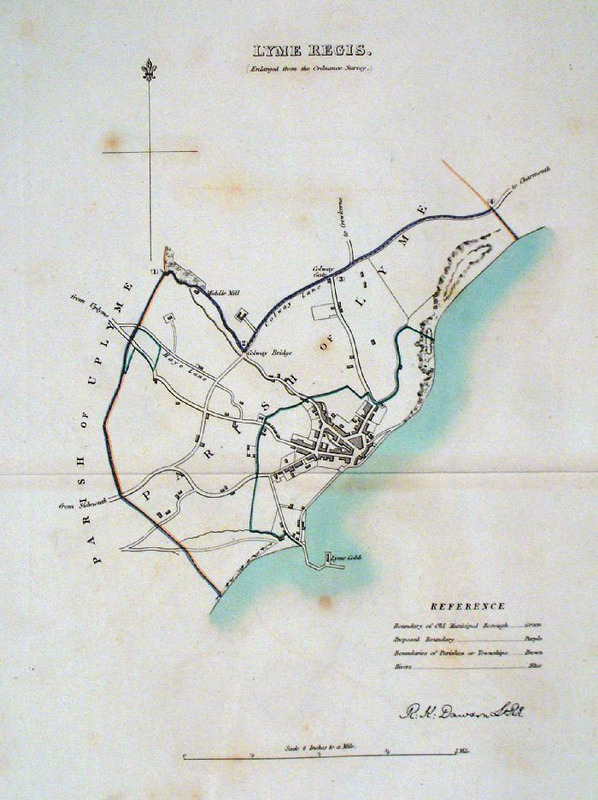 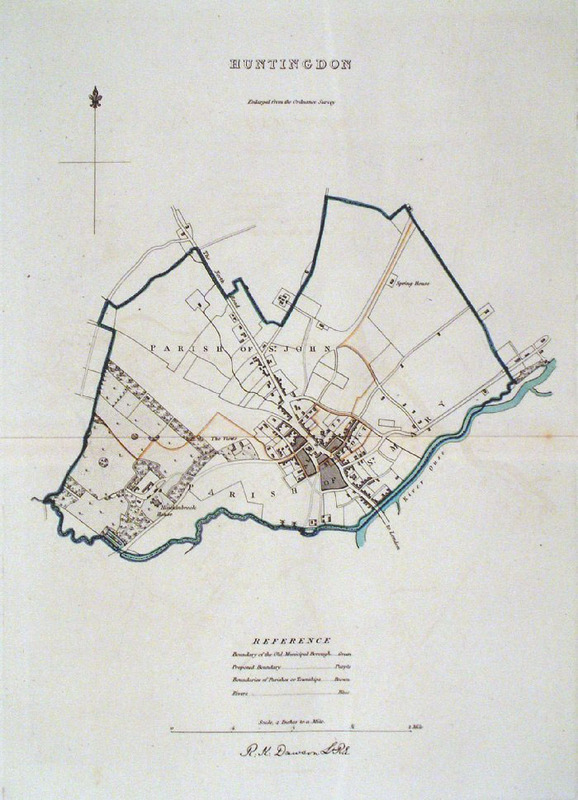 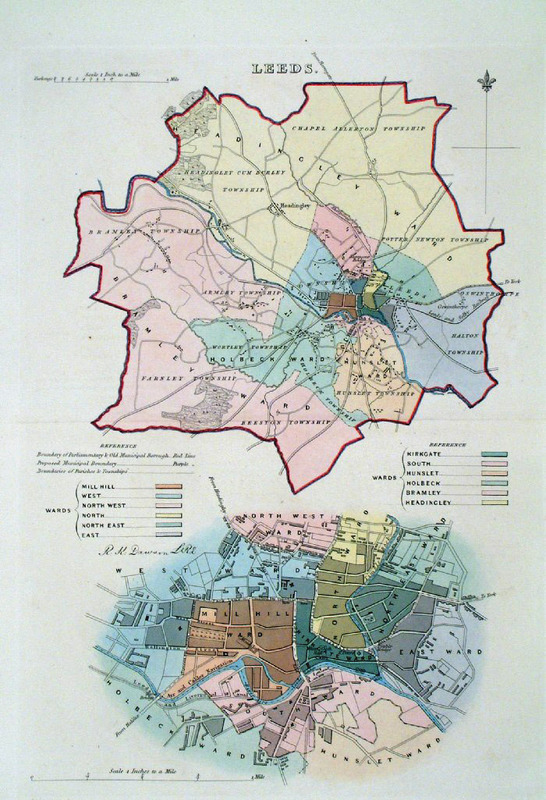 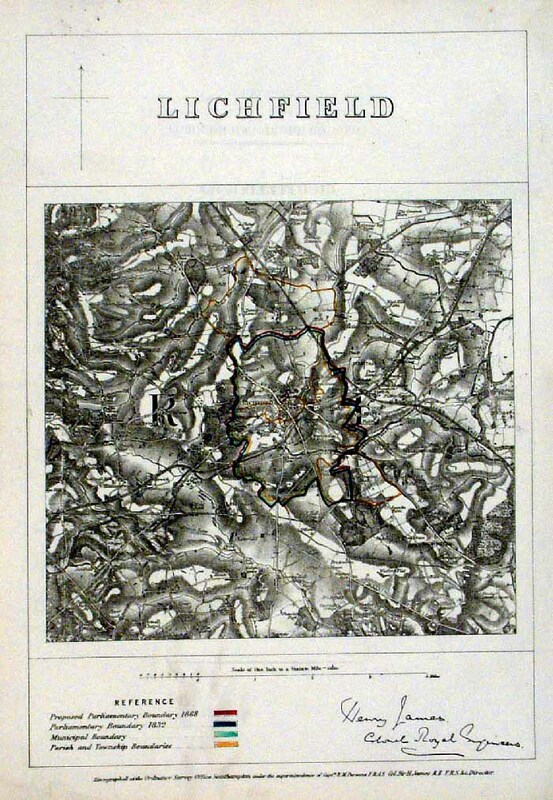 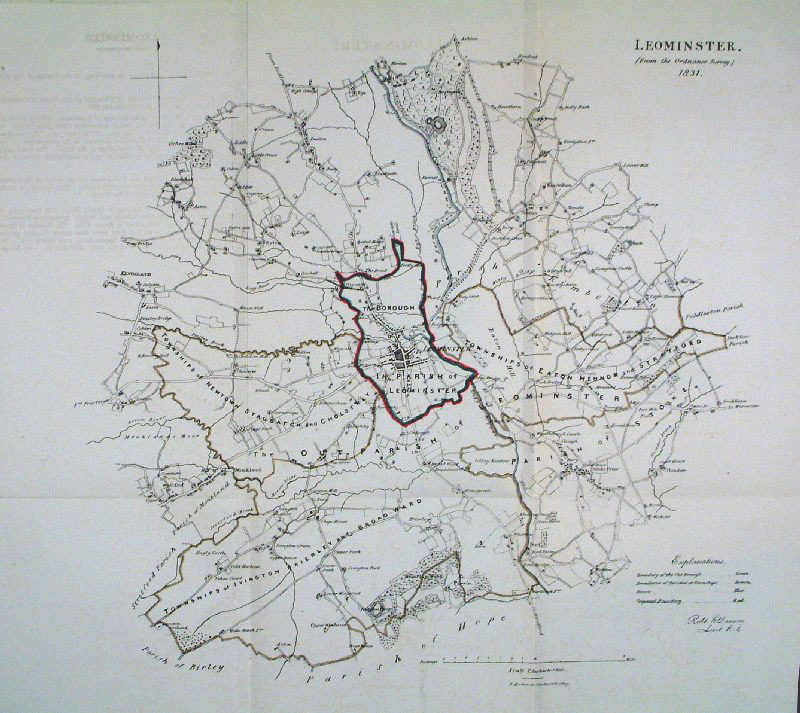 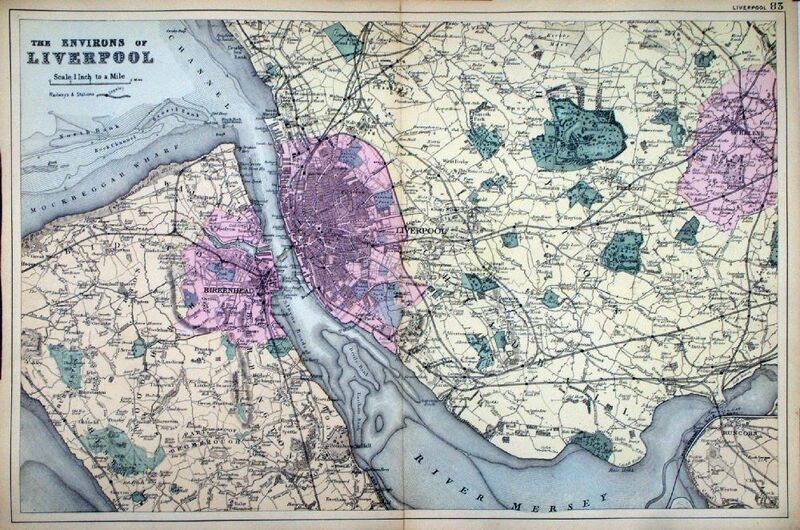 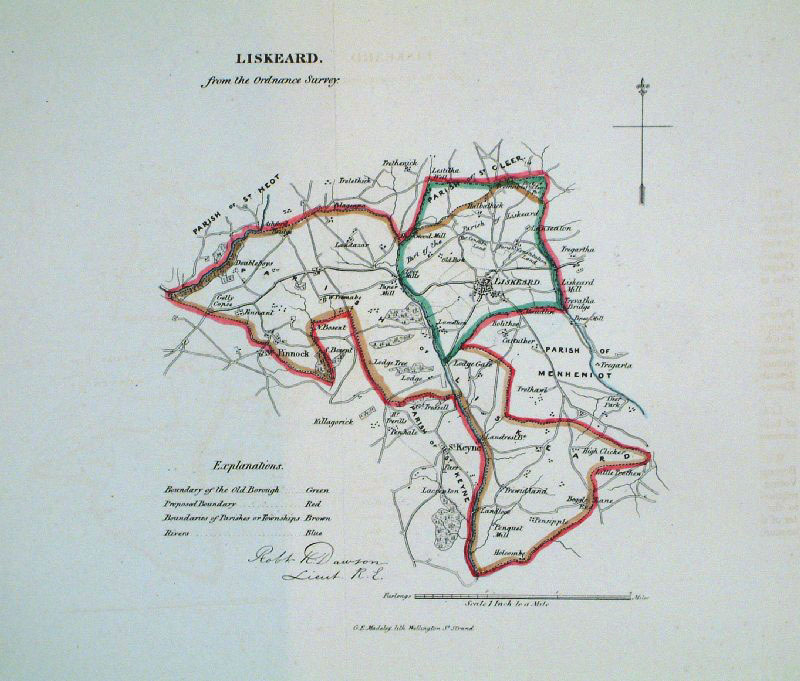 of these 1835 Lewis town plans and town environs. 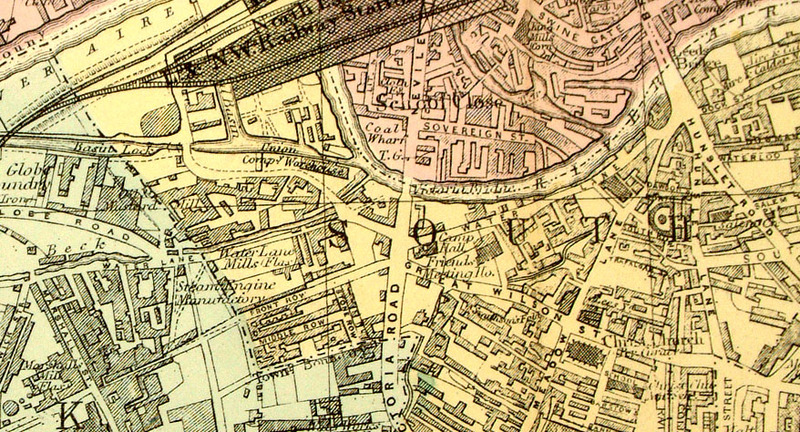 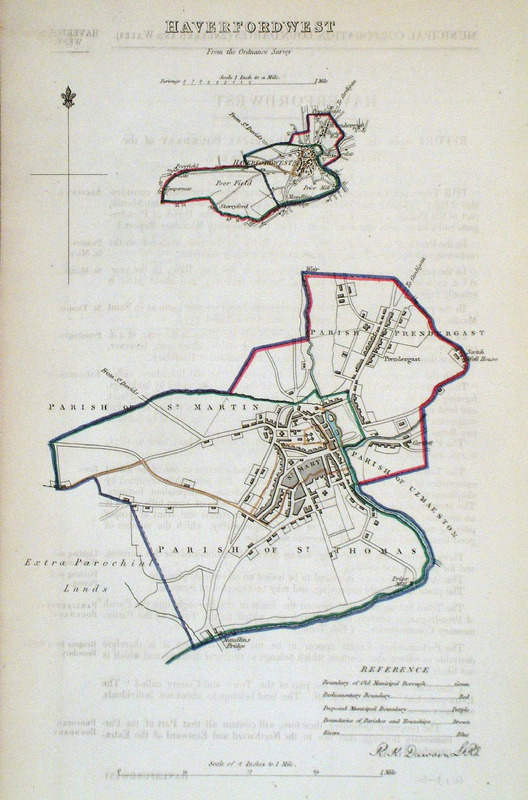 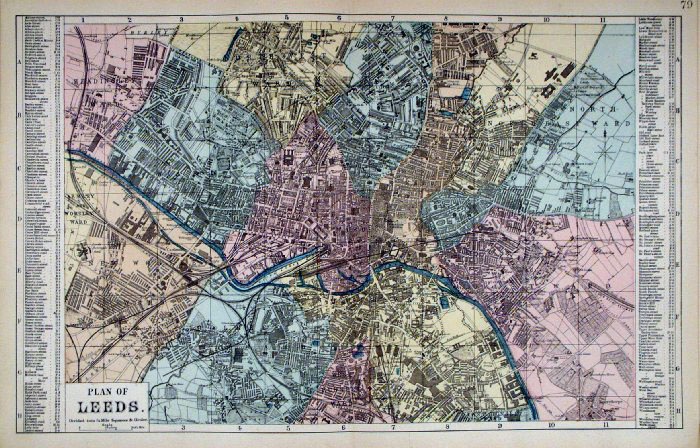 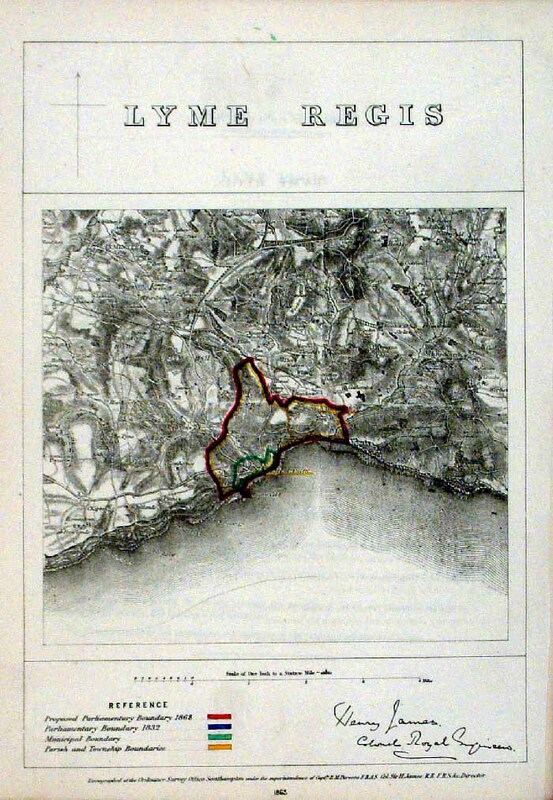 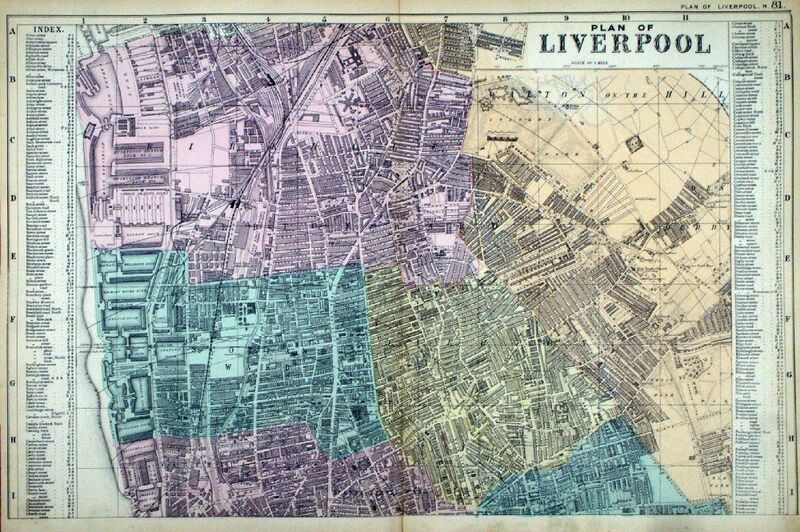 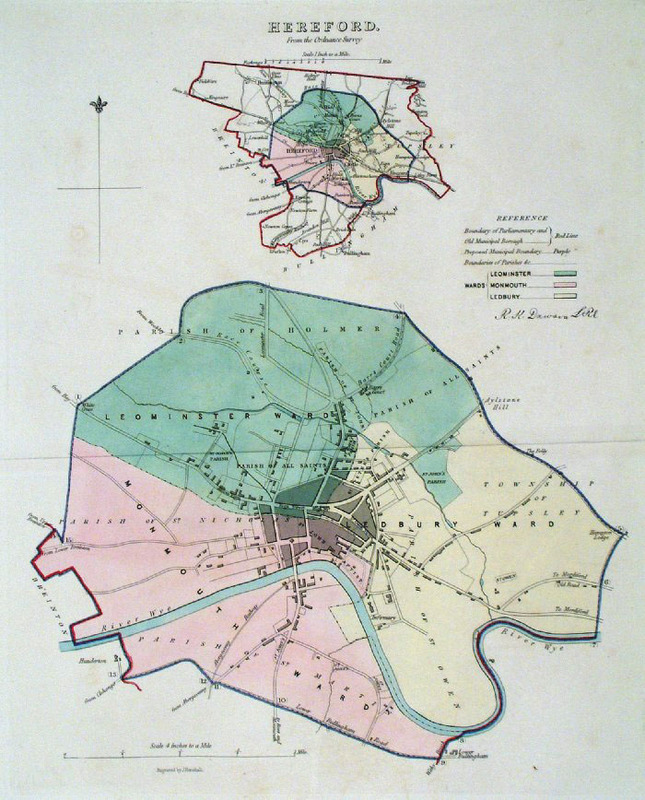 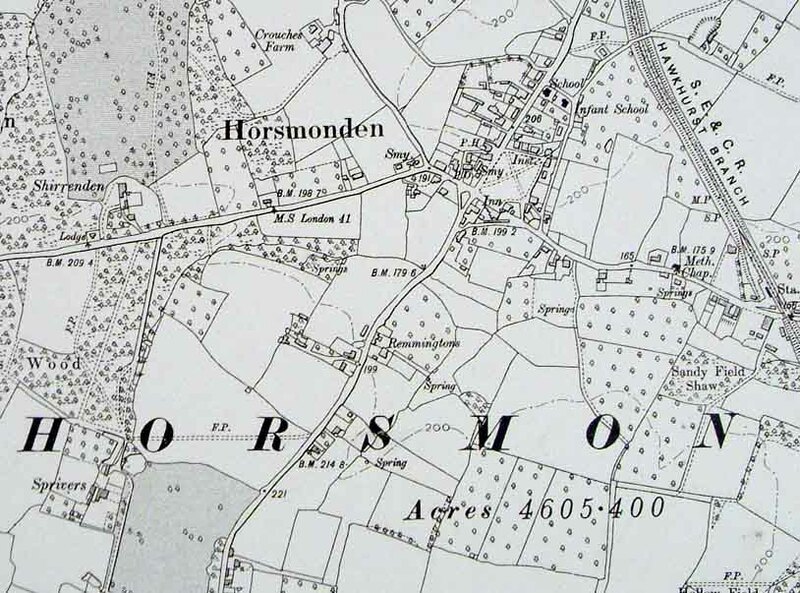 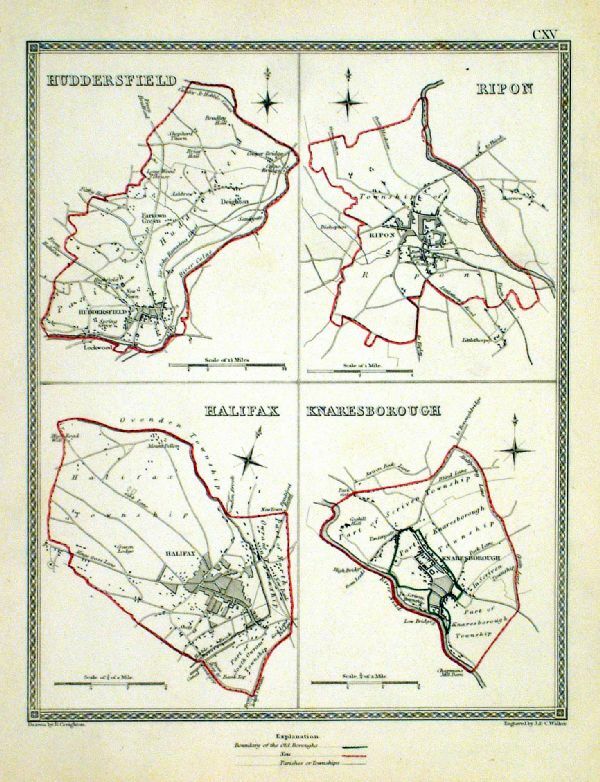 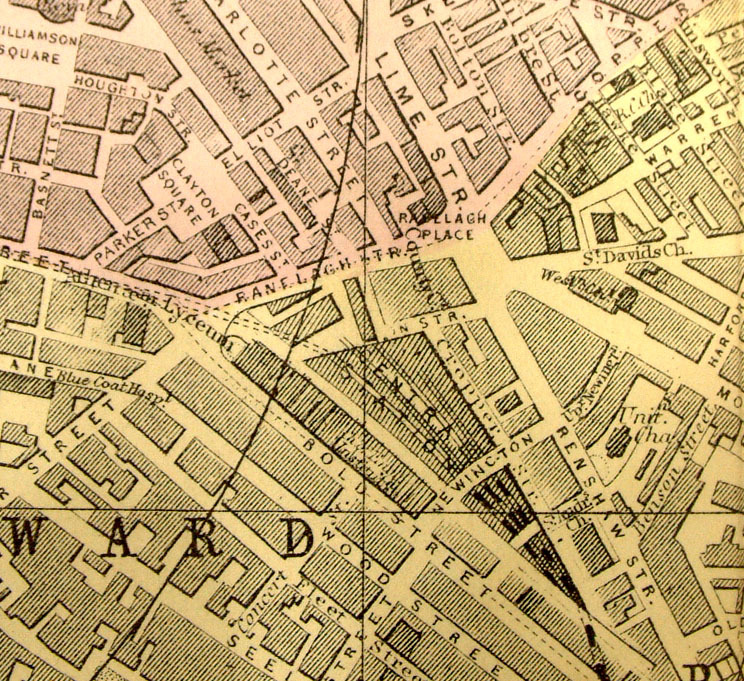 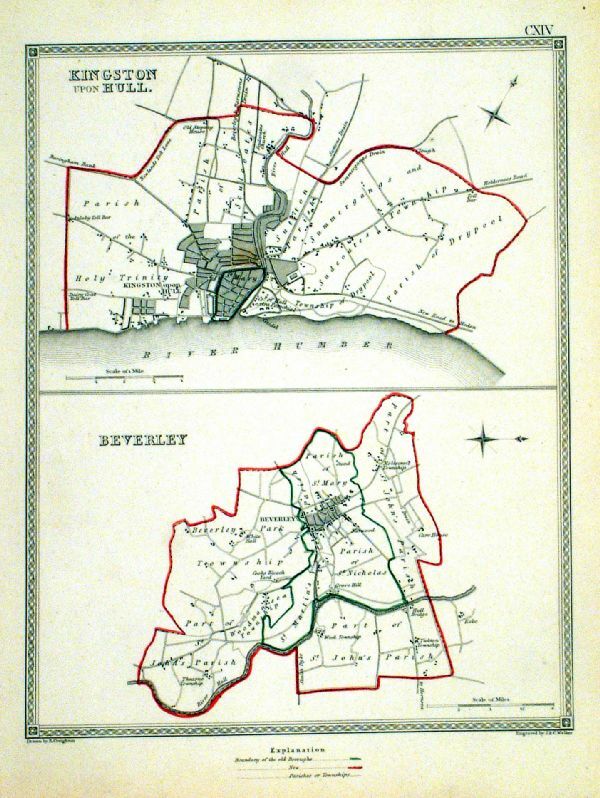 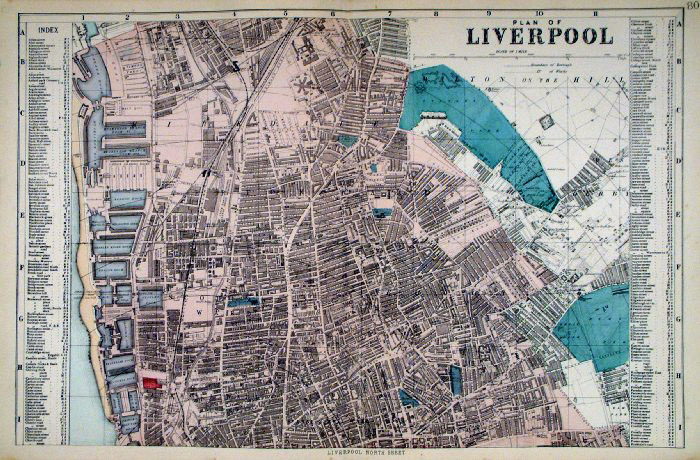 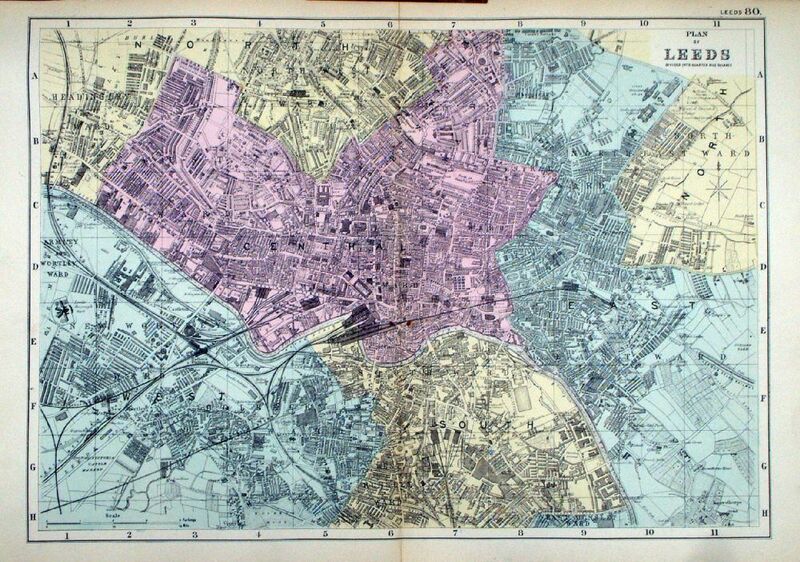 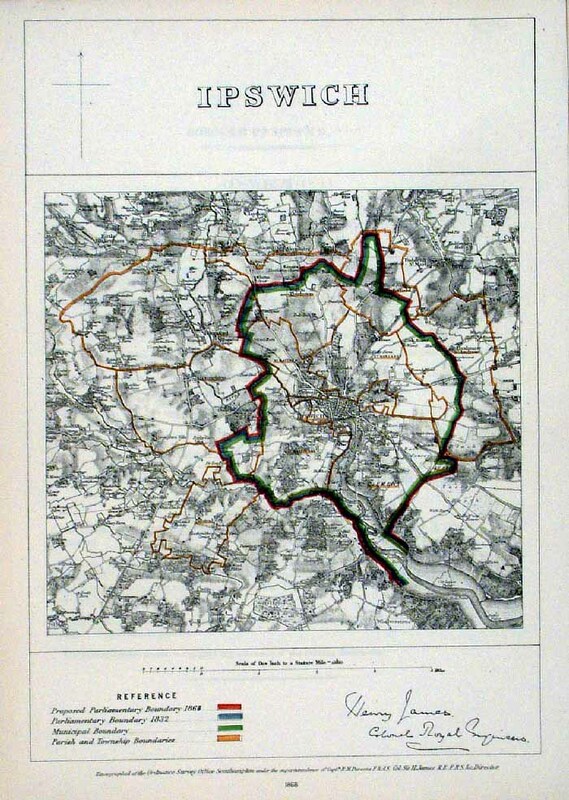 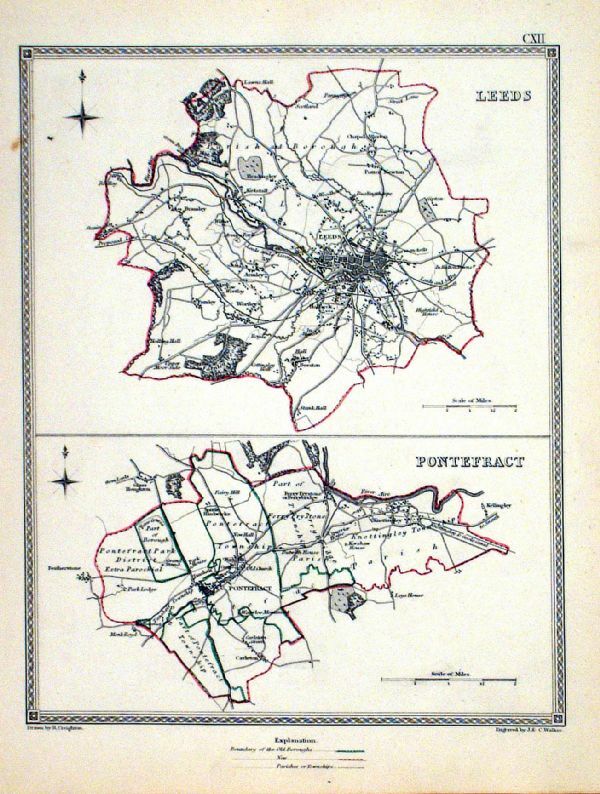 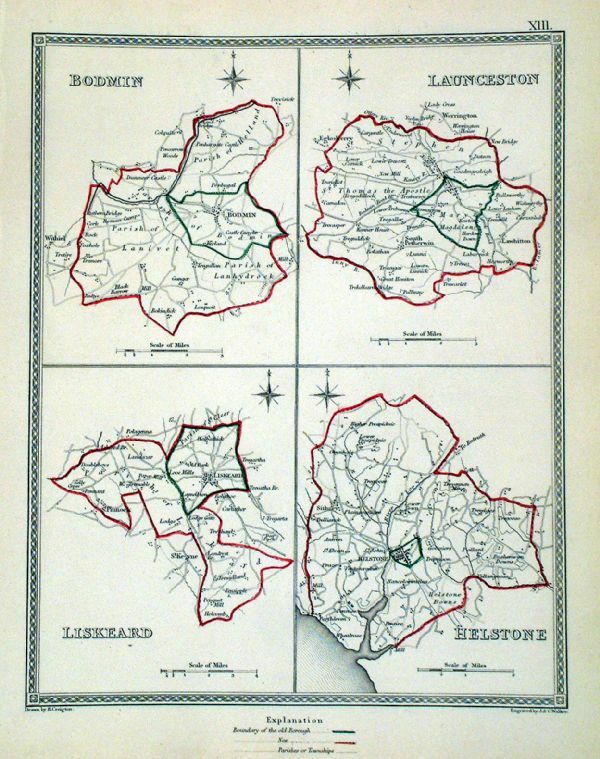 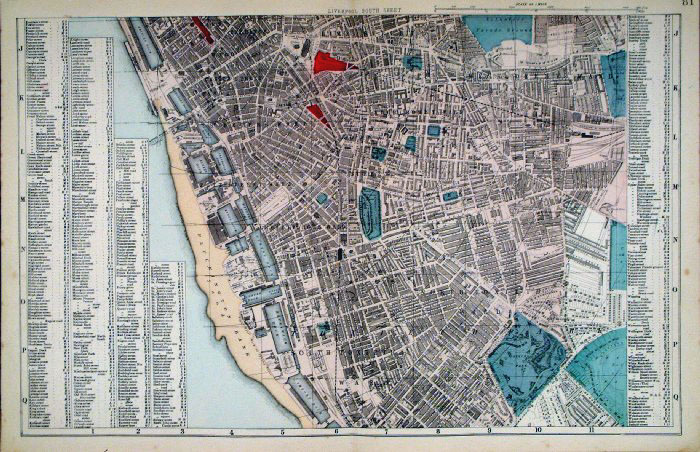 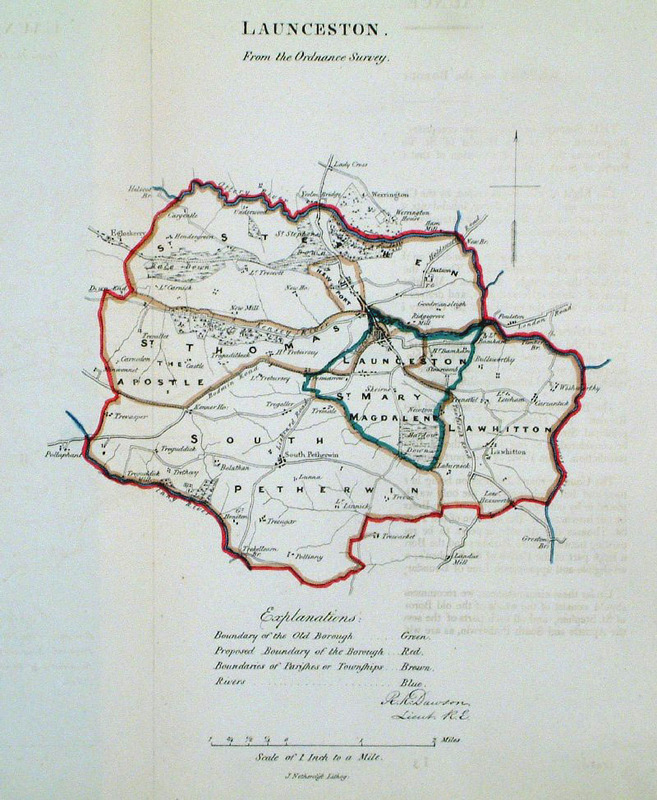 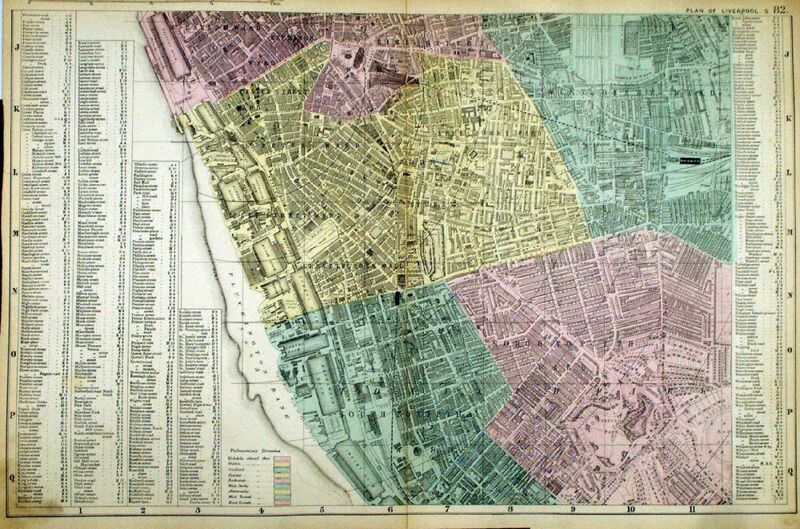 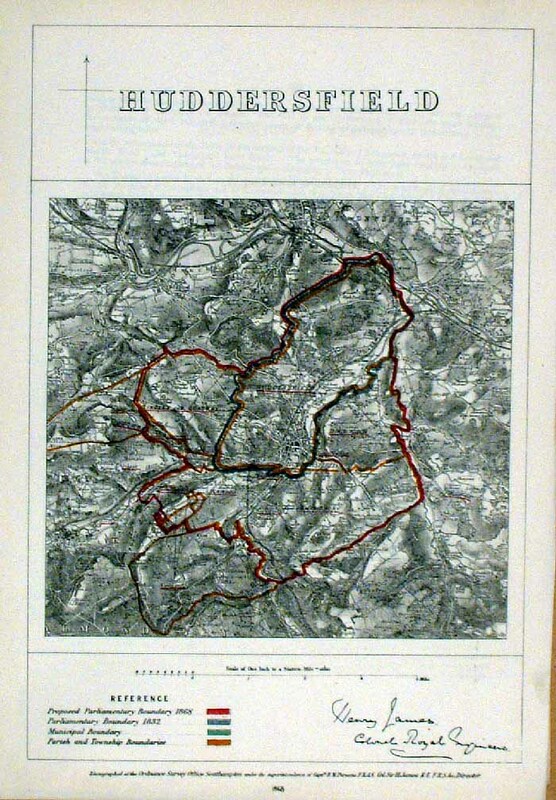 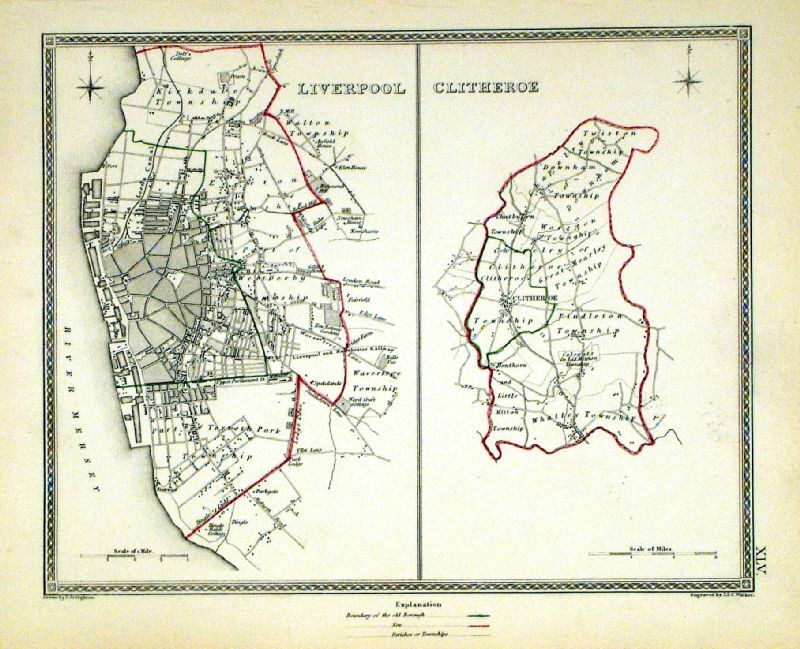 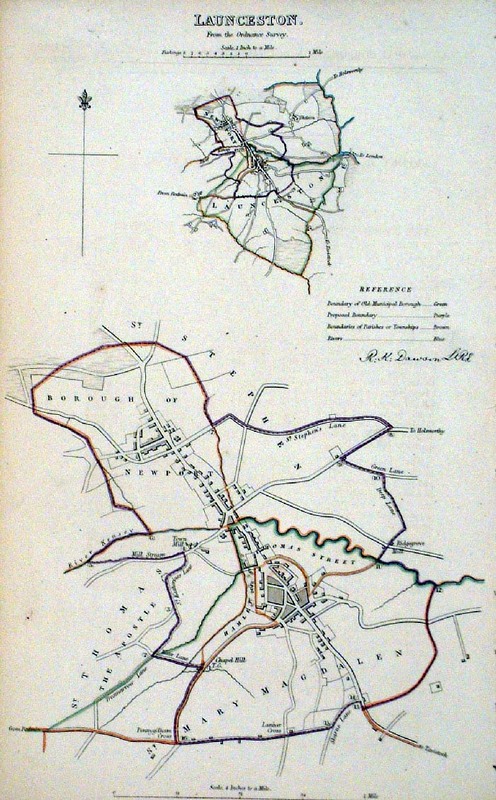 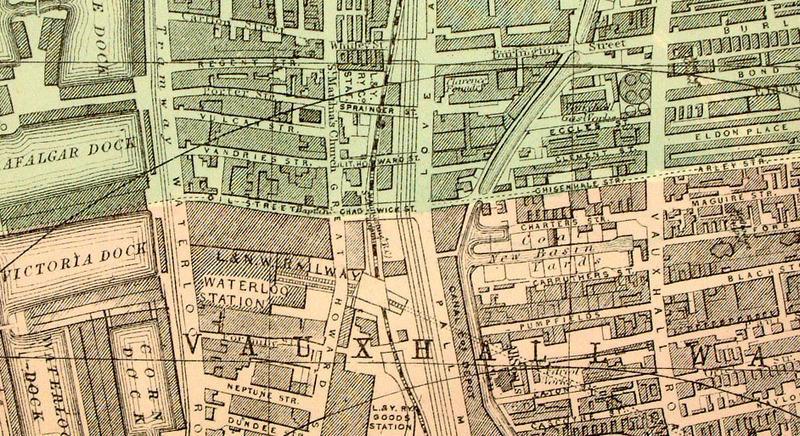 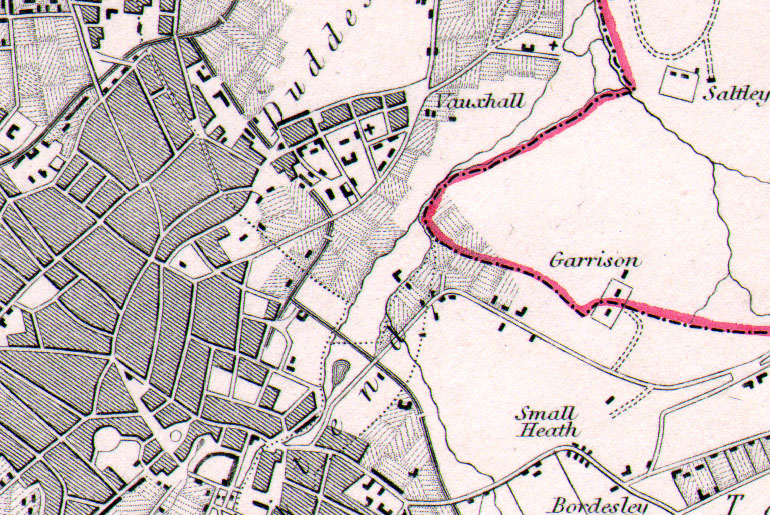 Showing Borough and Parish Boundaries. 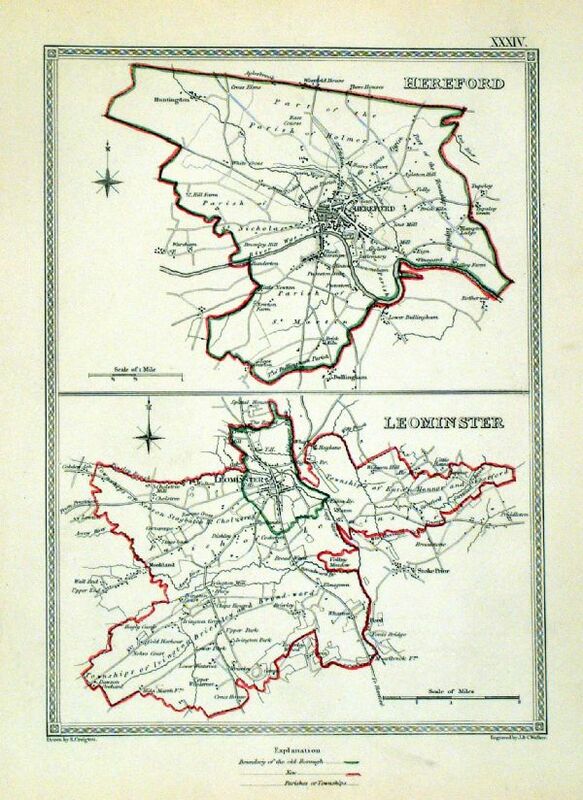 Comes with 4 pages of data from the Boundaries Commission Report. 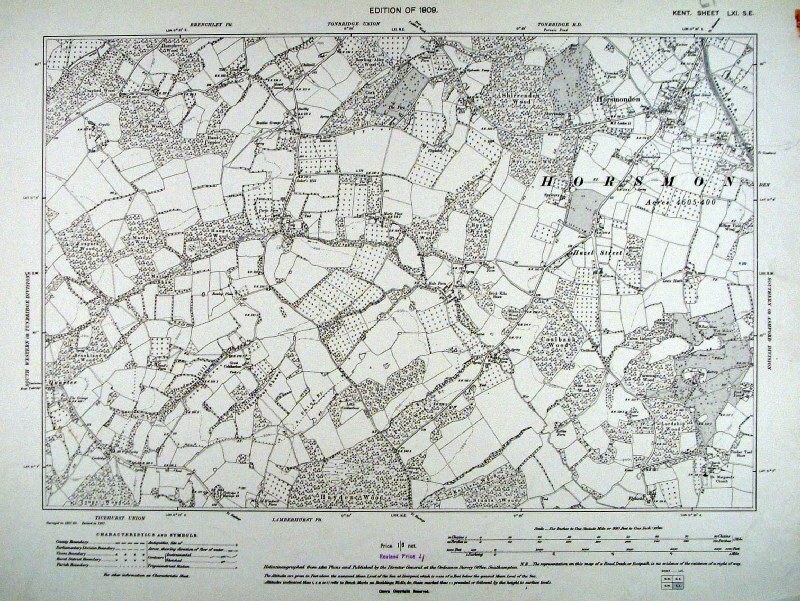 size: 300 x 240 mm, centre fold, some faint foxing spots.